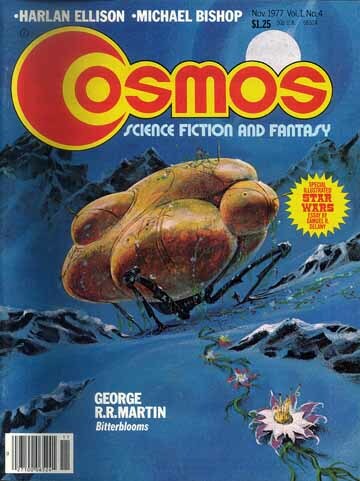 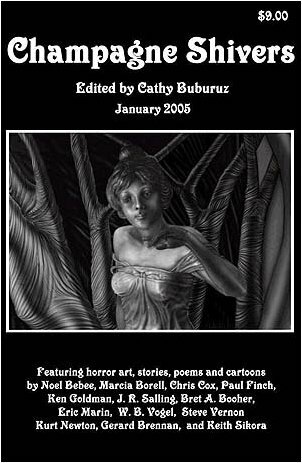 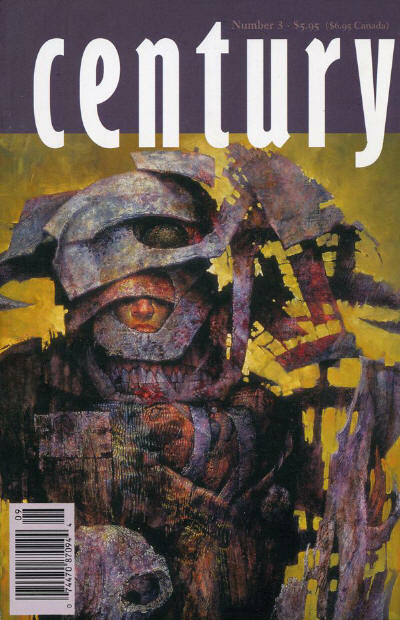 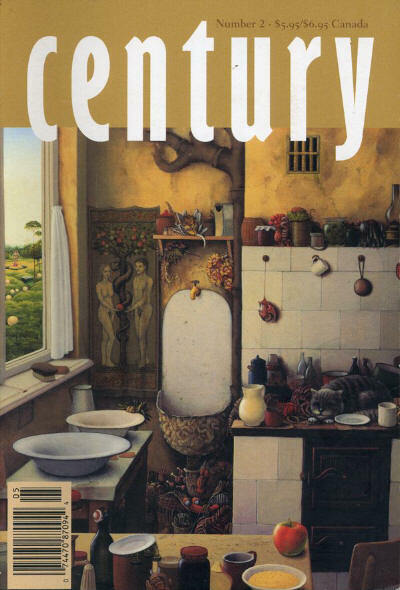 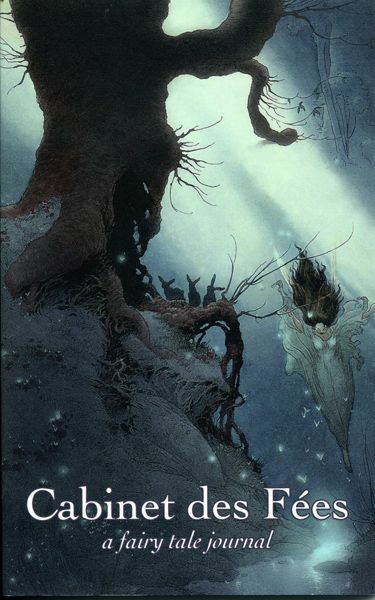 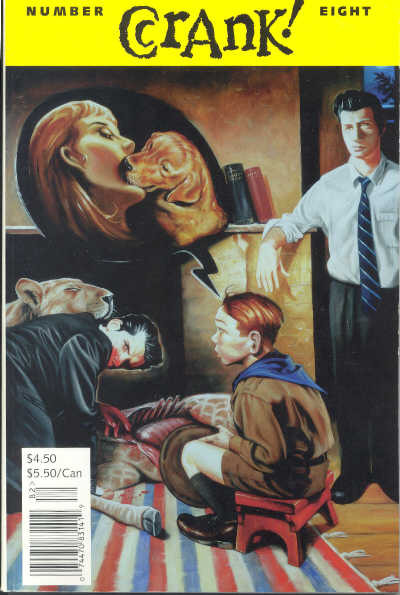 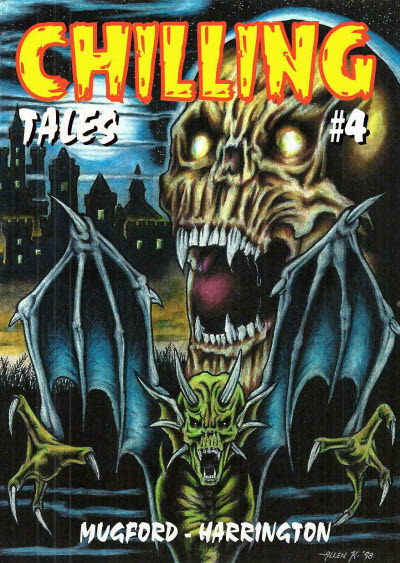 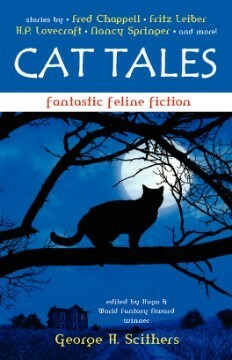 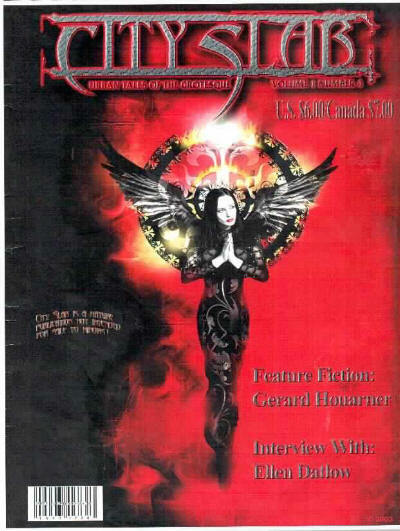 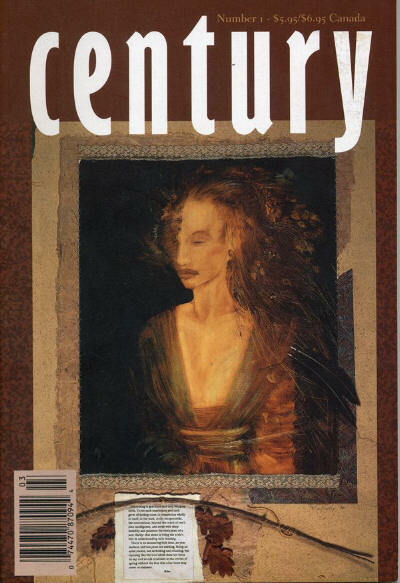 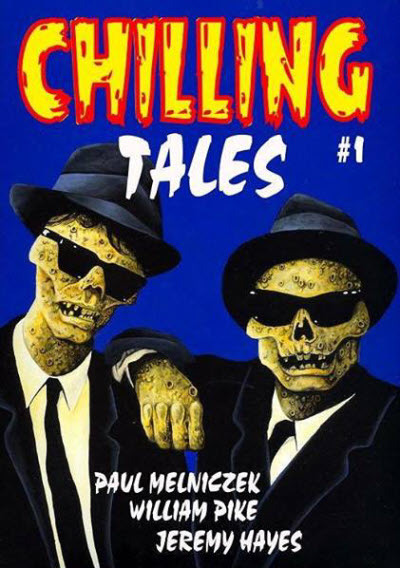 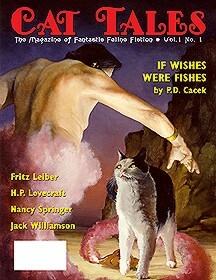 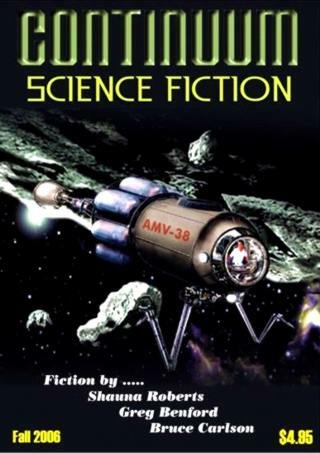 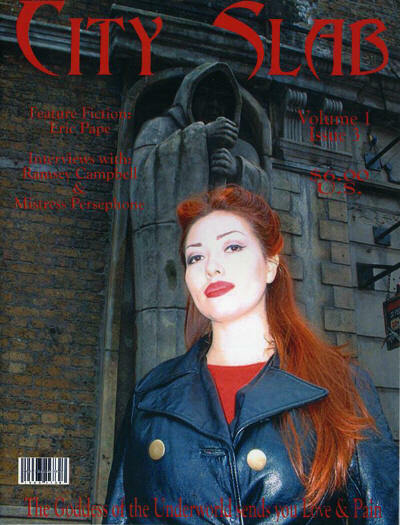 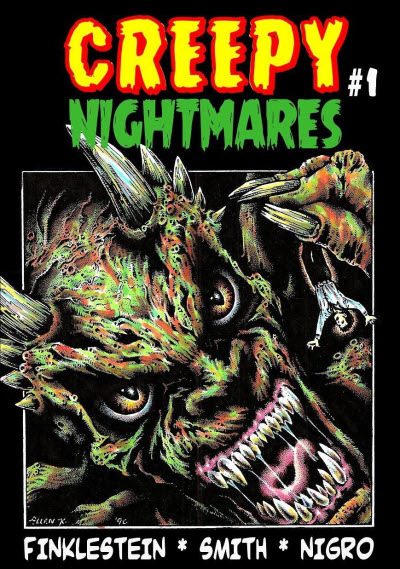 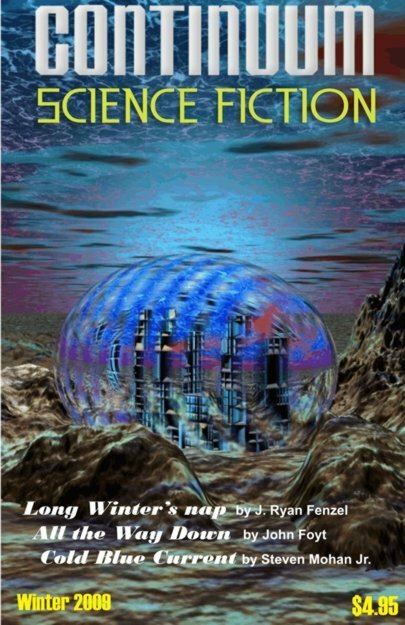 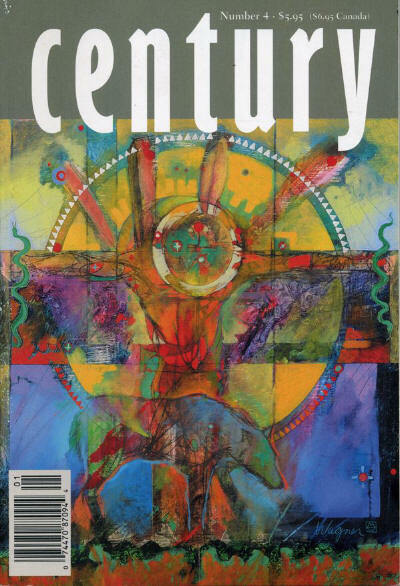 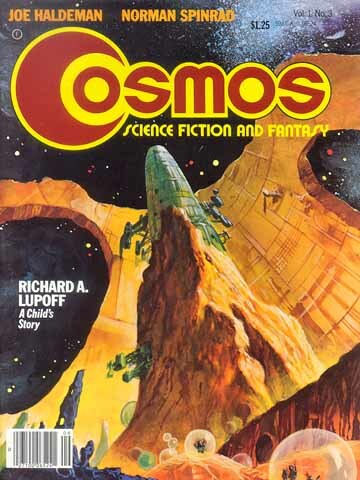 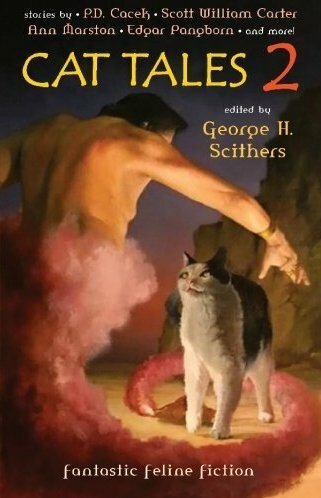 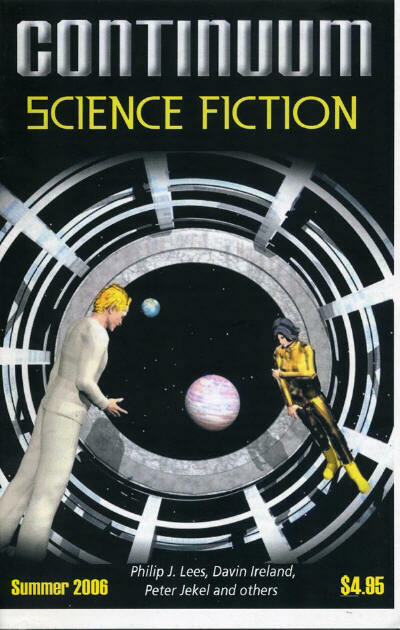 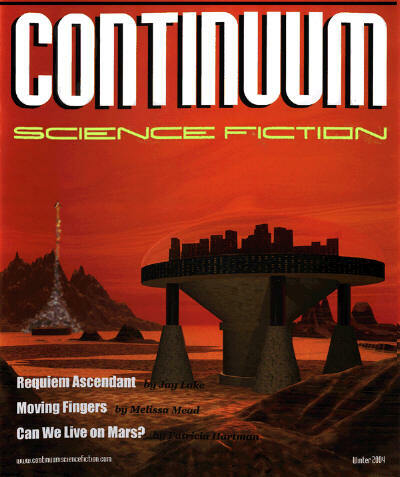 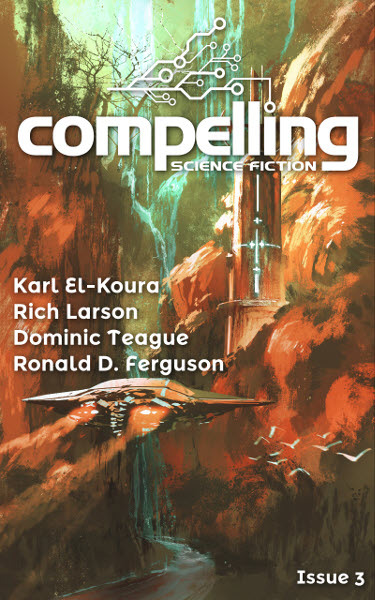 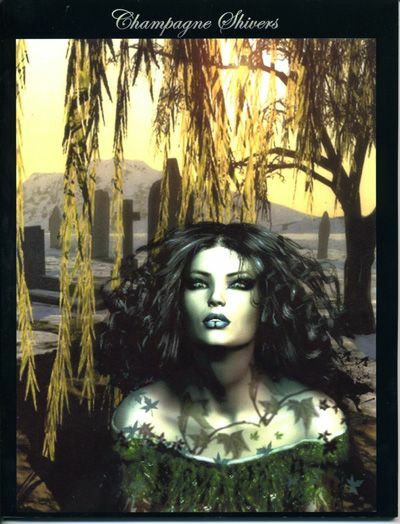 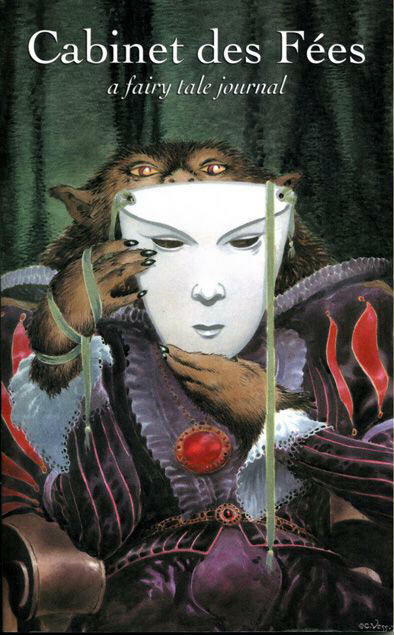 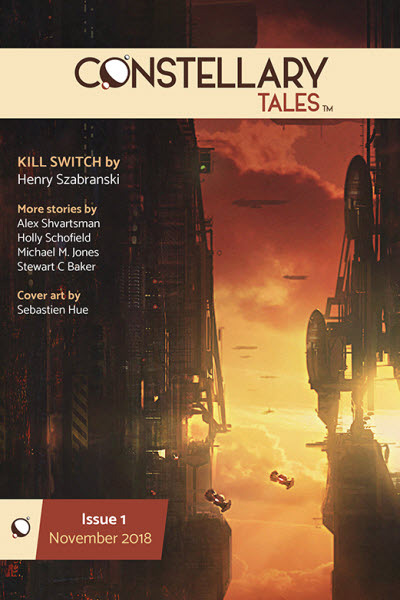 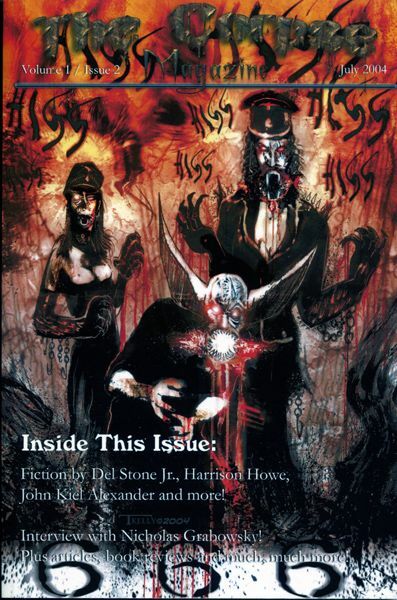 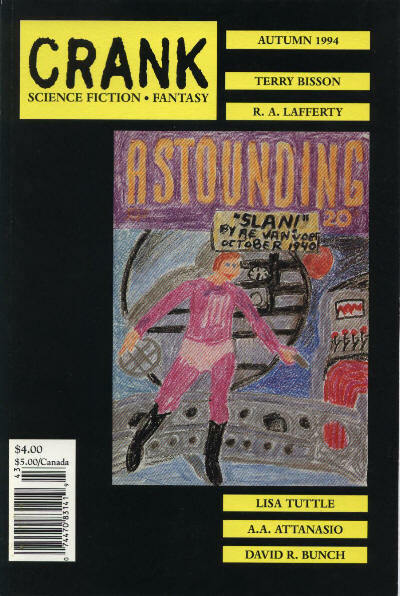 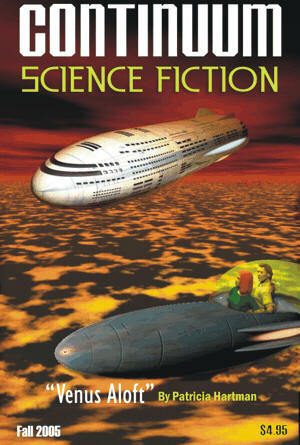 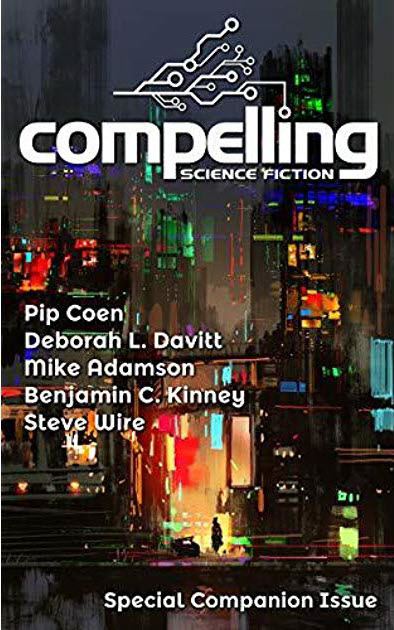 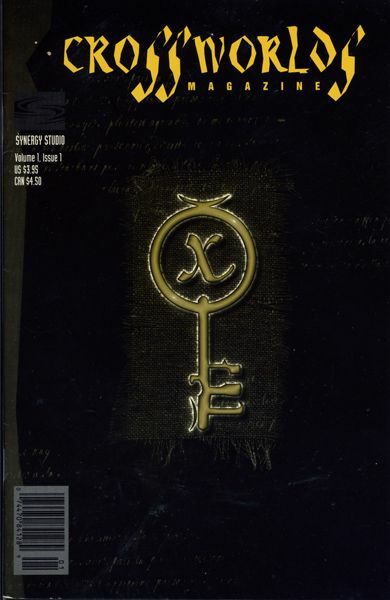 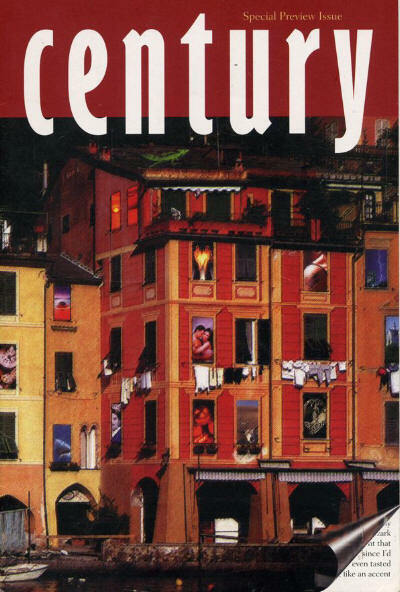 Originally announced as "The Magazine of Fantastic Feline Fiction" with a dummy cover produced for the first issue scheduled for December 2004, this finally appeared as a pair of anthologies in 2008 and 2010 with the original cover used on the second anthology. 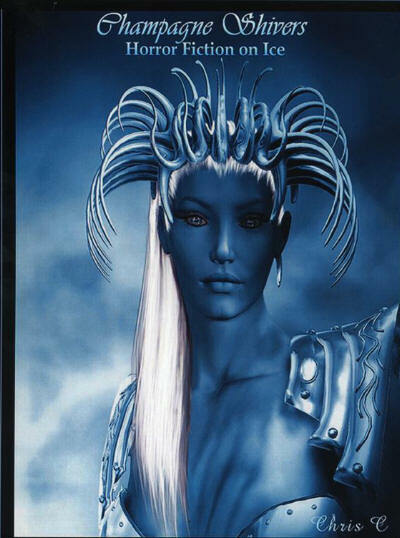 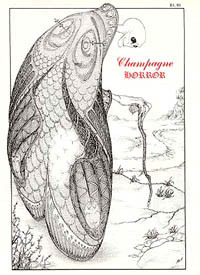 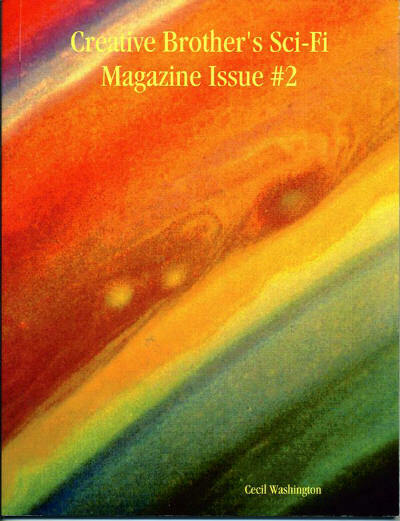 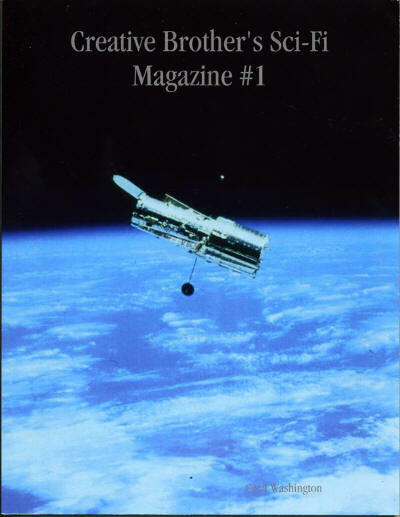 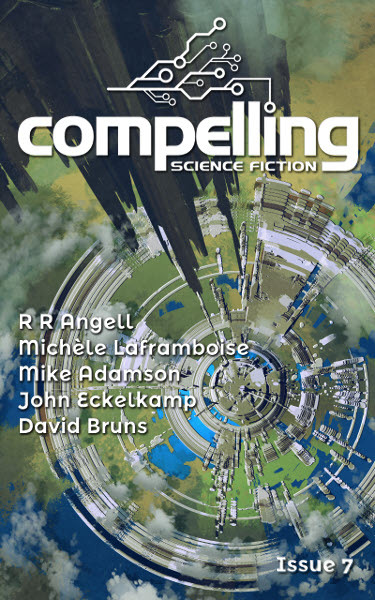 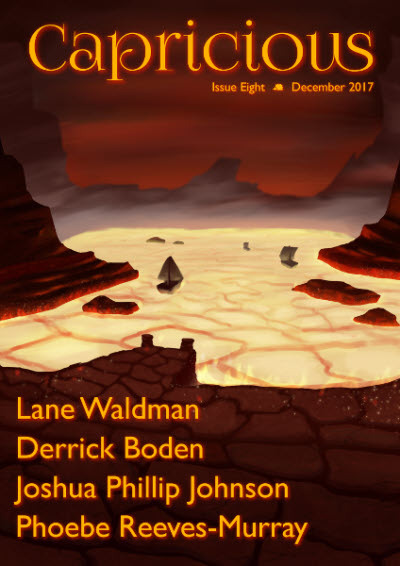 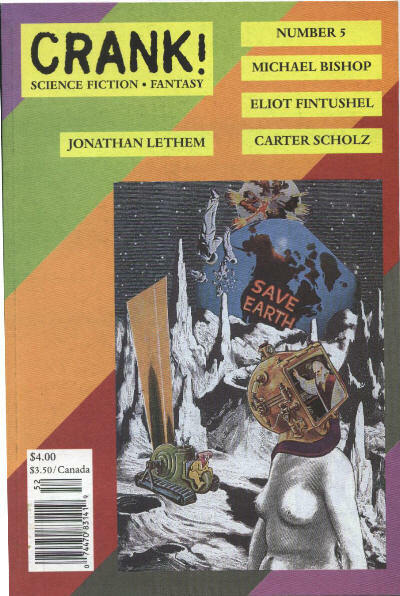 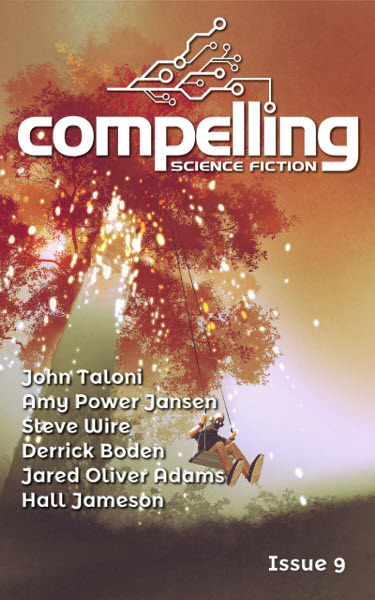 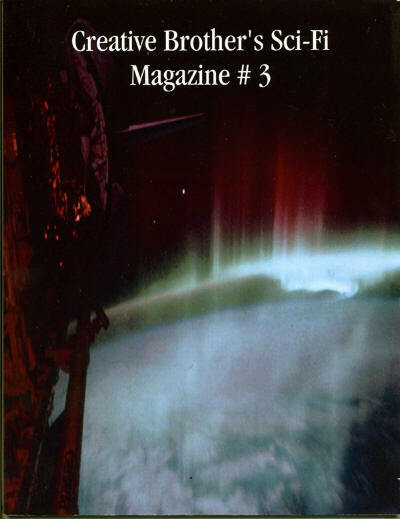 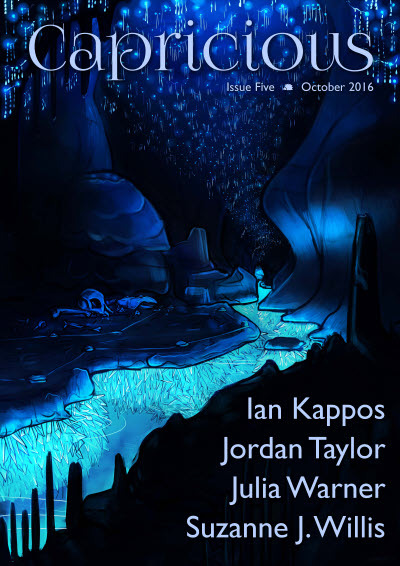 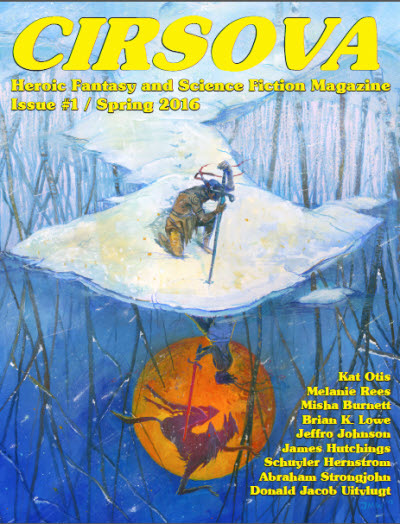 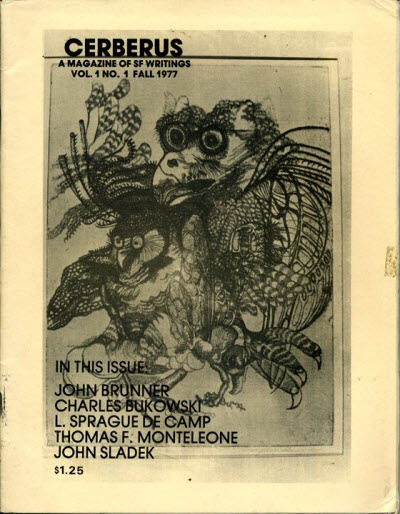 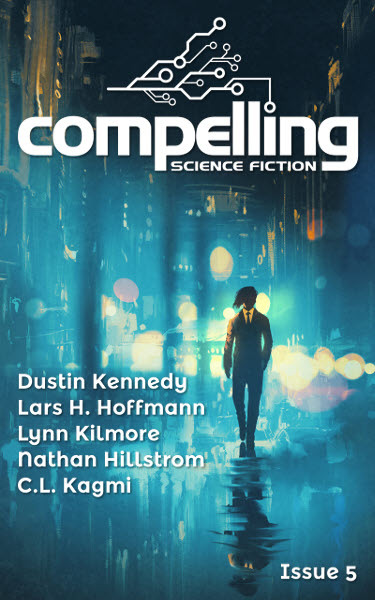 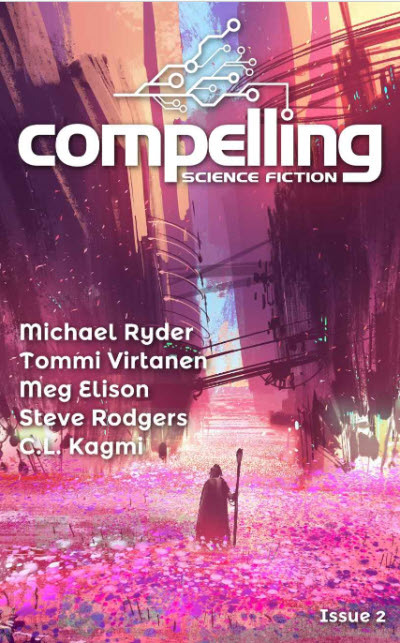 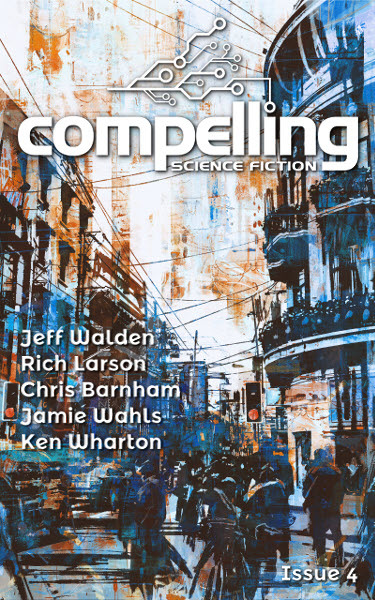 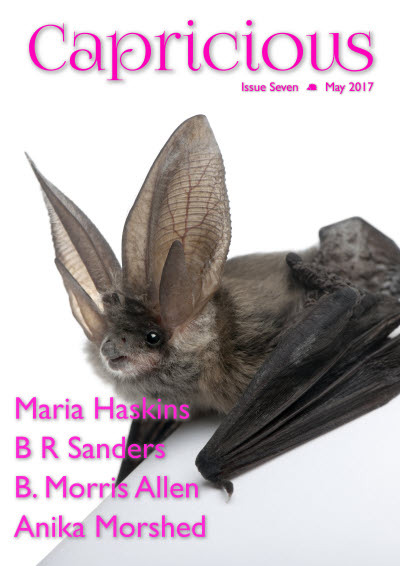 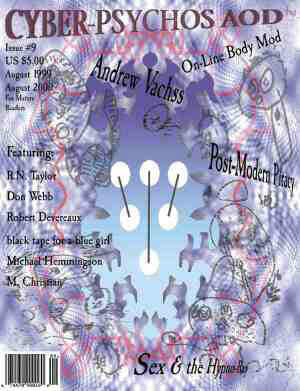 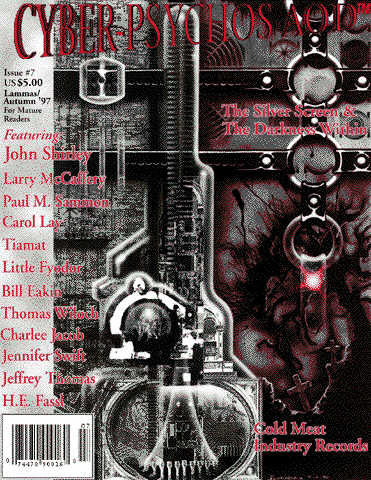 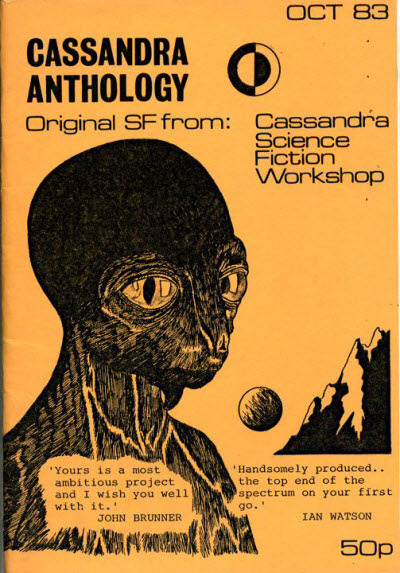 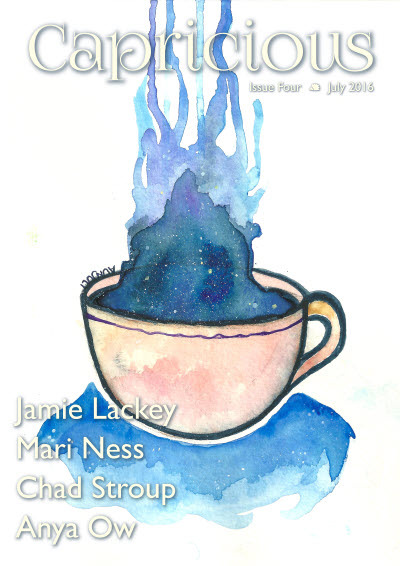 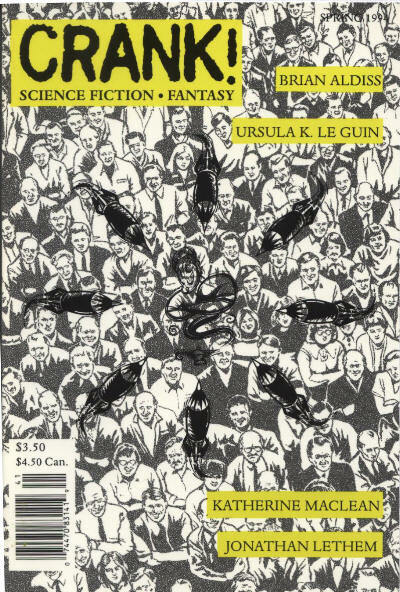 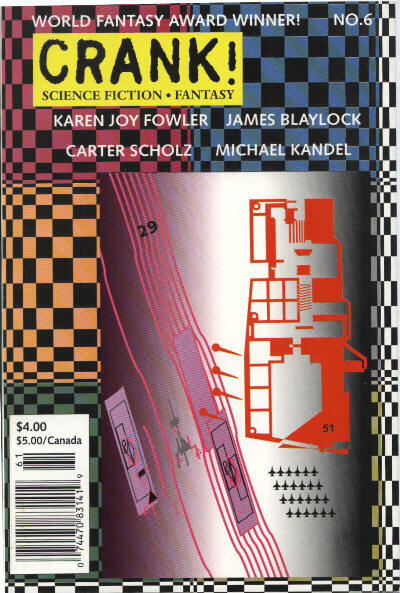 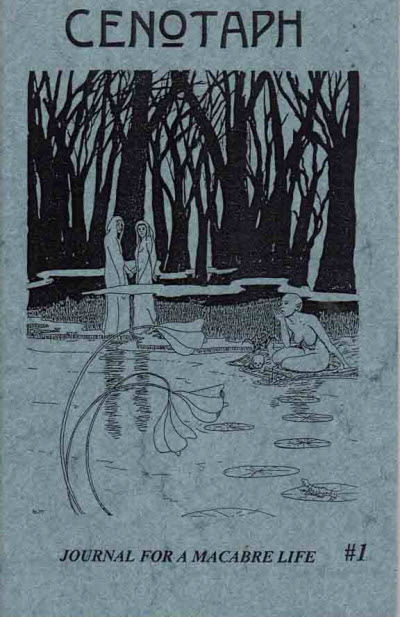 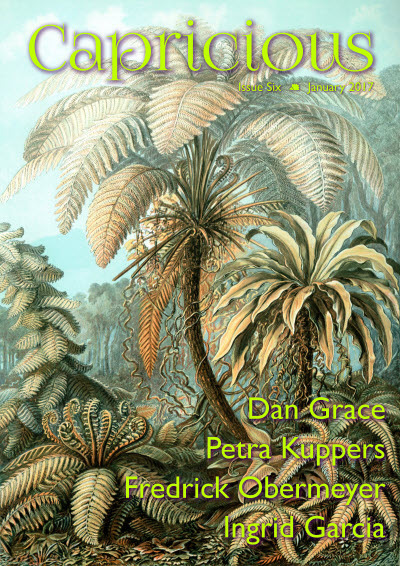 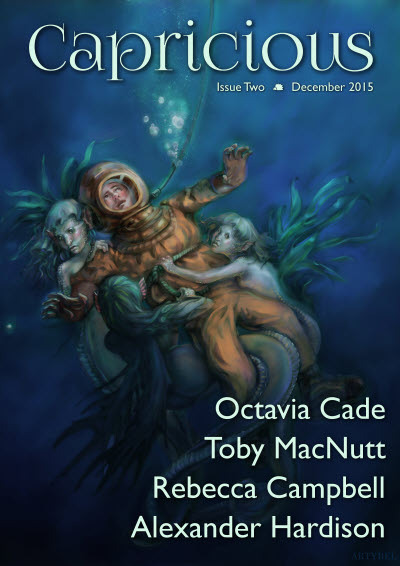 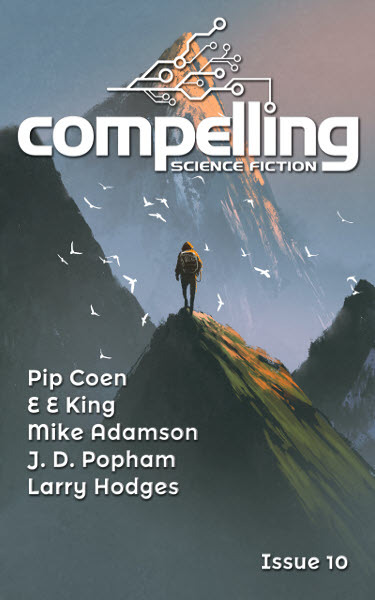 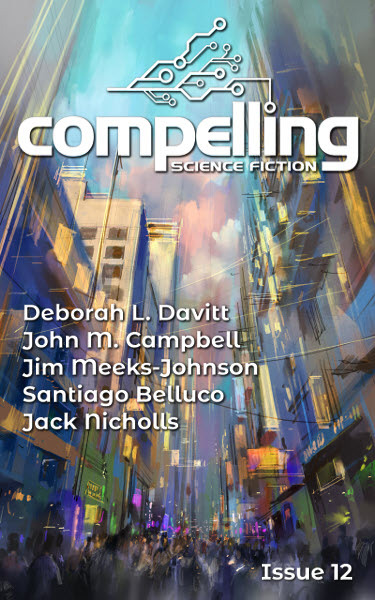 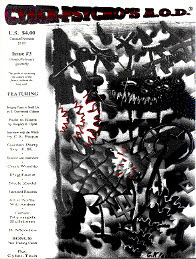 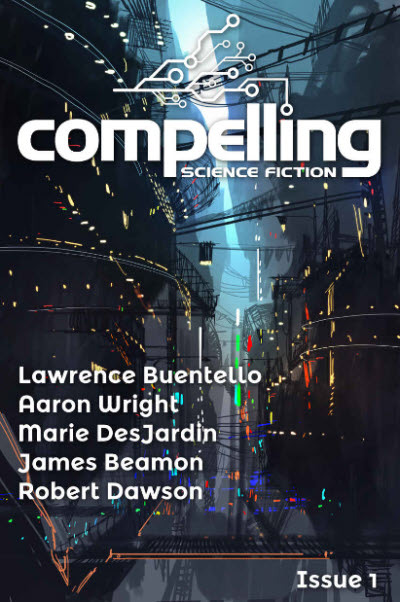 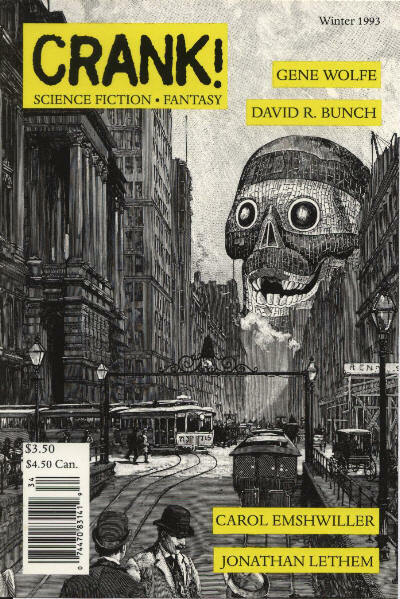 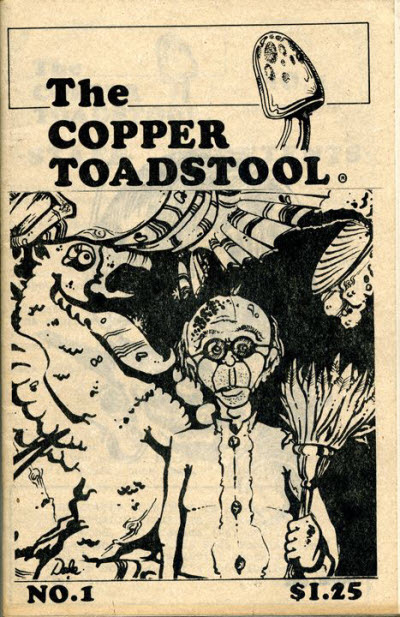 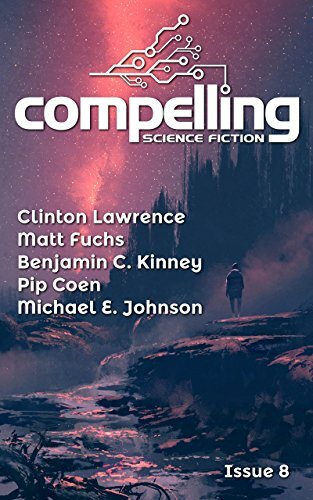 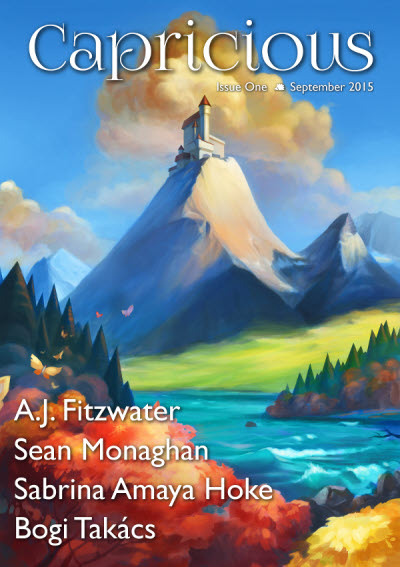 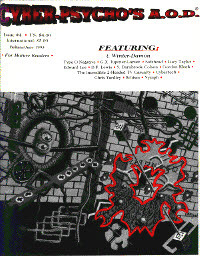 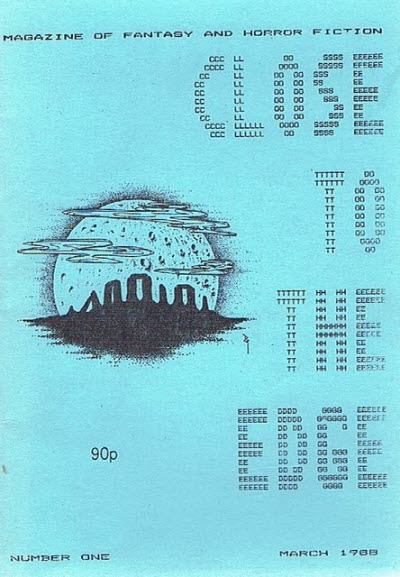 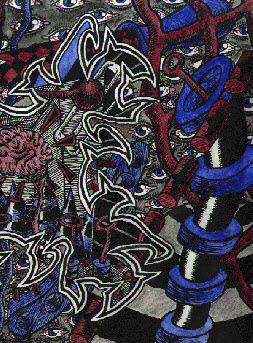 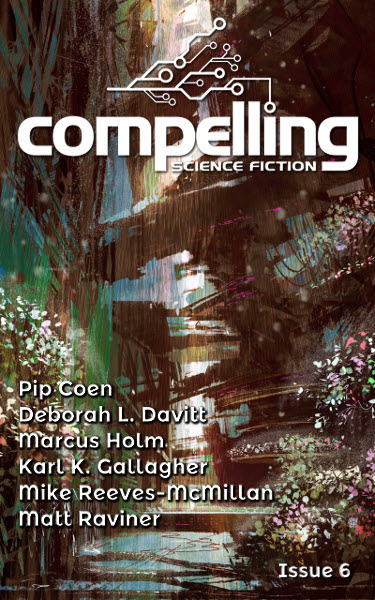 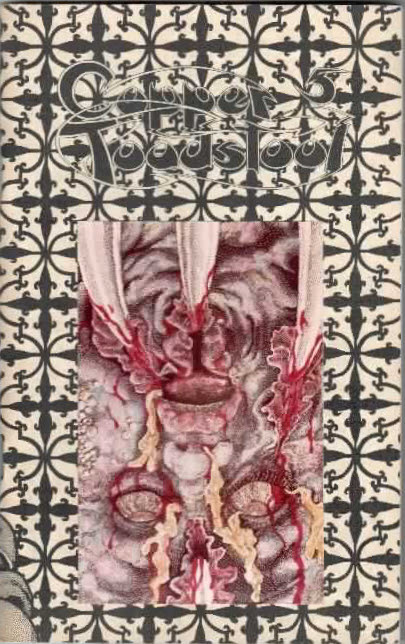 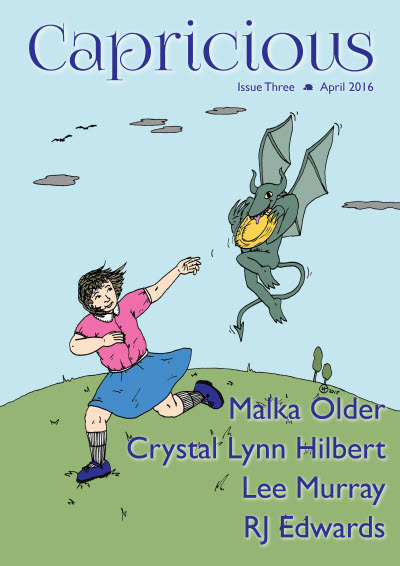 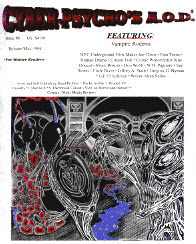 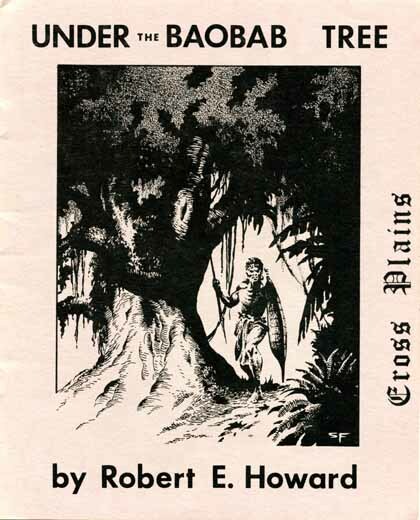 One-shot fanzine including poetry from John Brunner, John Sladek & L. Sprague de Camp. 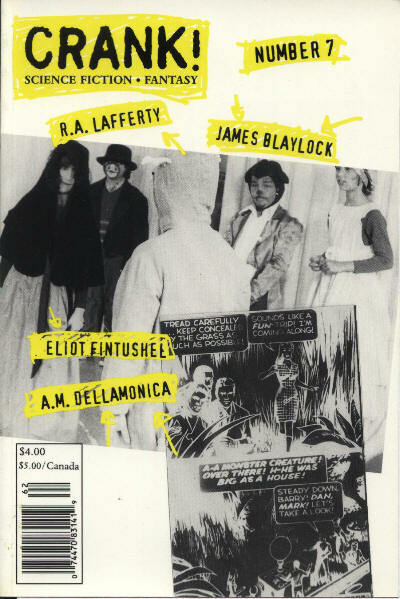 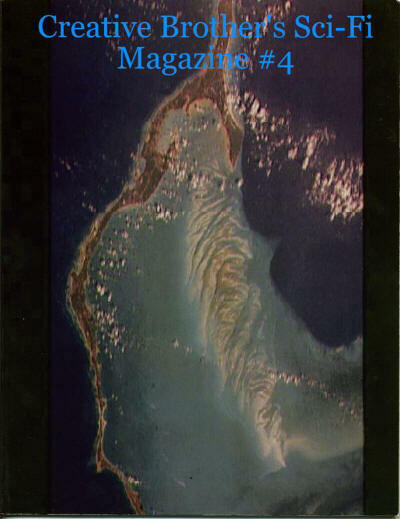 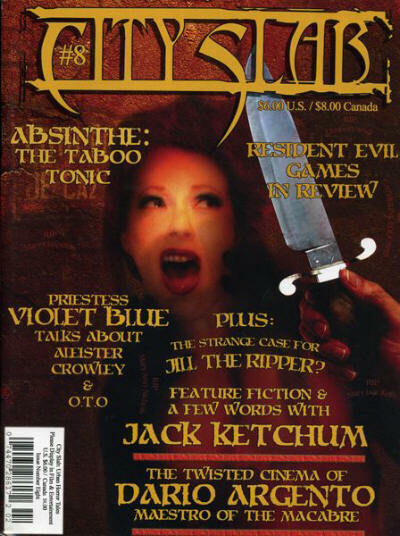 Online magazine that did not have formal covers for each issue and whose name is variously given as Chiaroscuro, The Chiaroscuro or ChiZine, often with multiple names given in the context of a single issue. 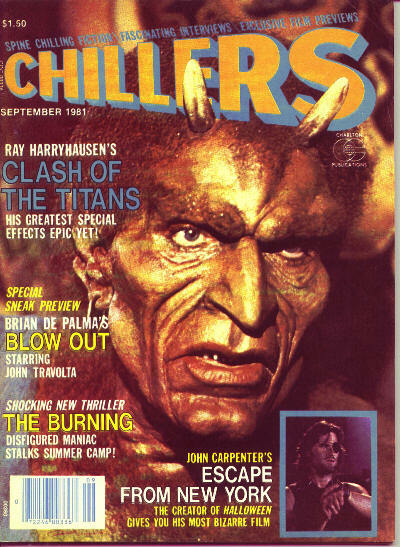 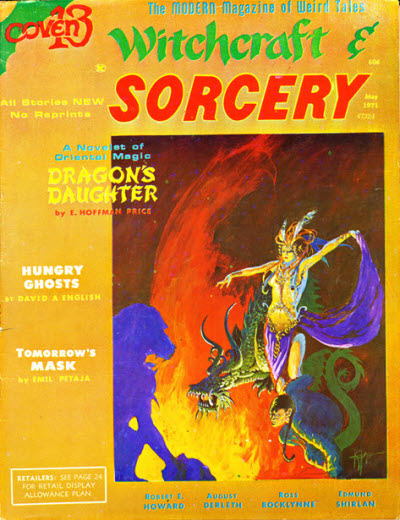 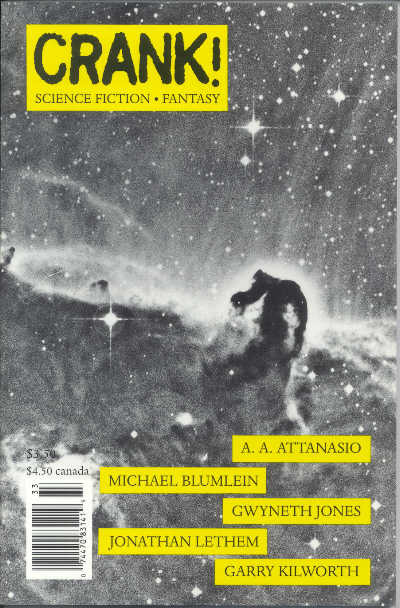 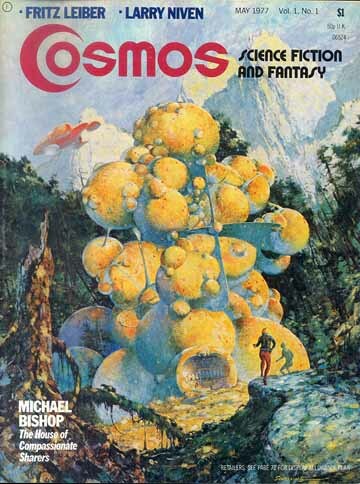 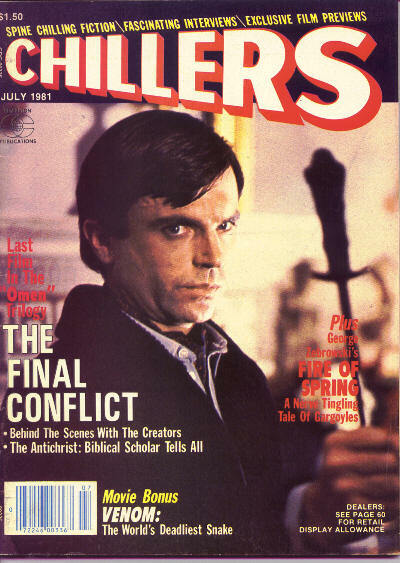 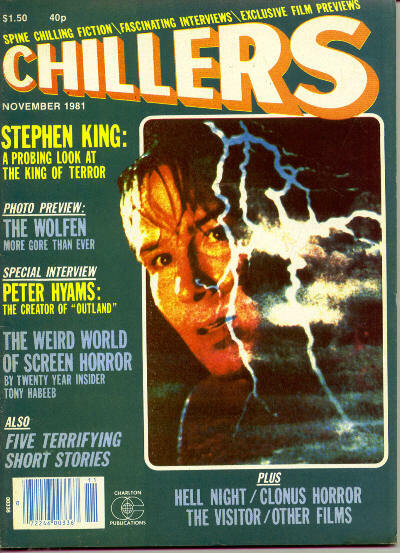 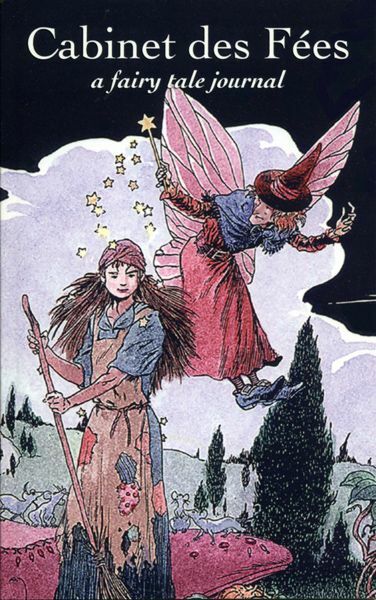 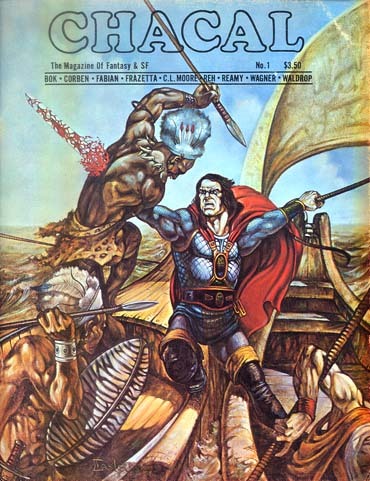 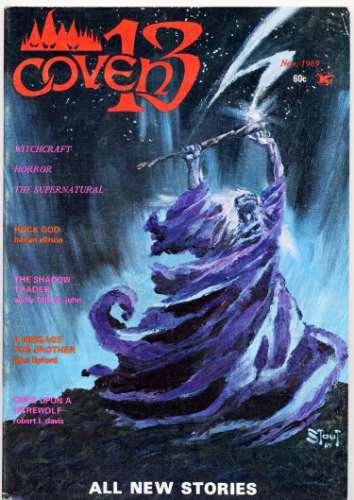 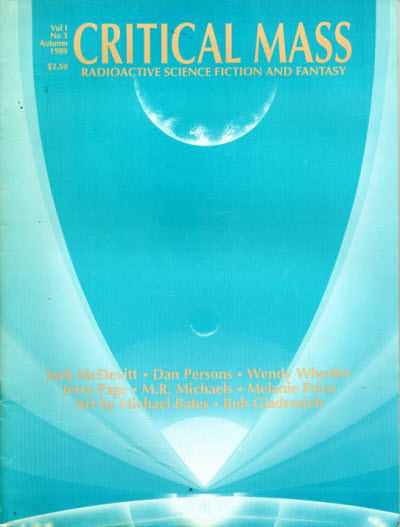 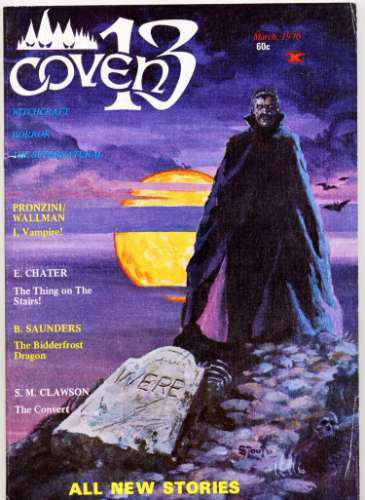 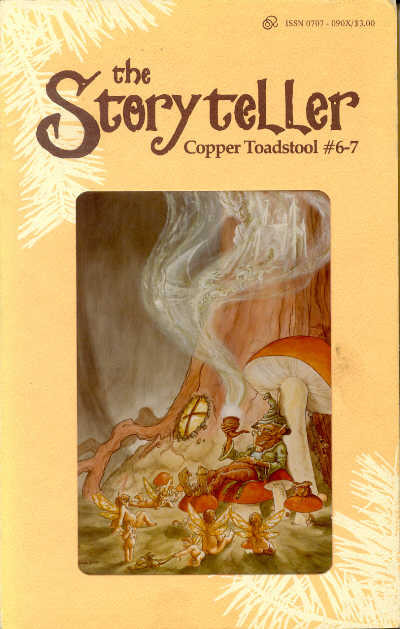 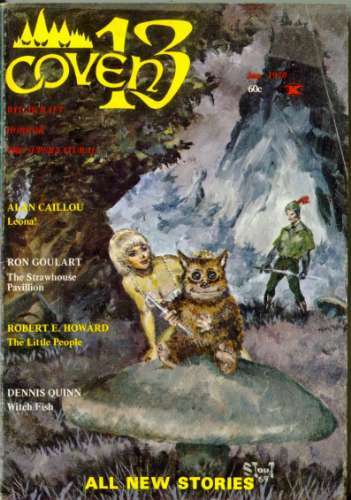 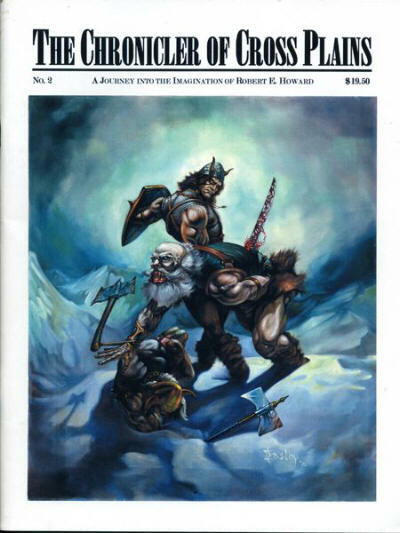 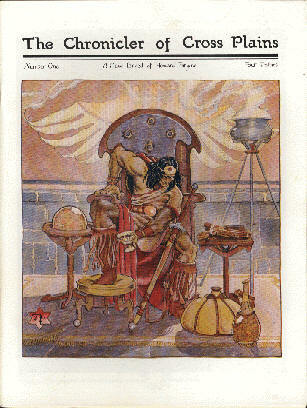 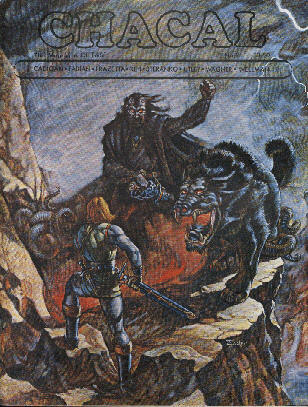 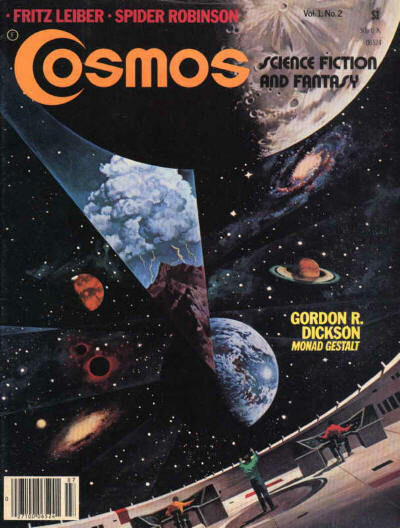 The July 1979 issue is called The Storyteller. 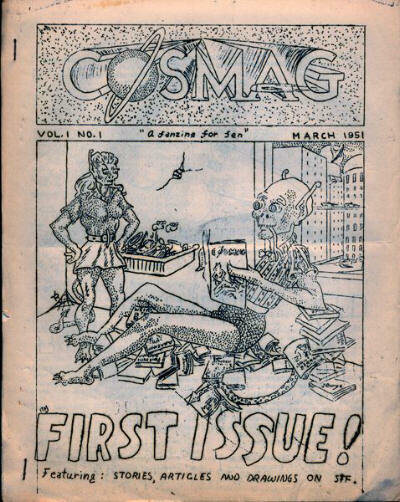 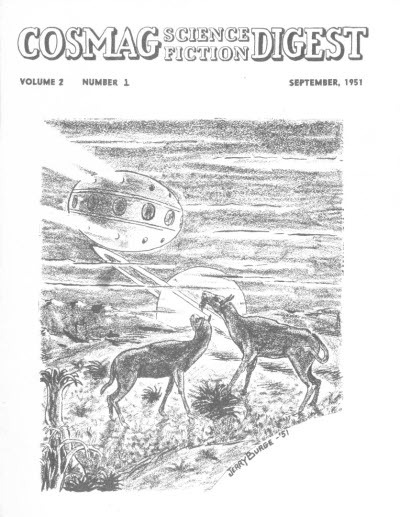 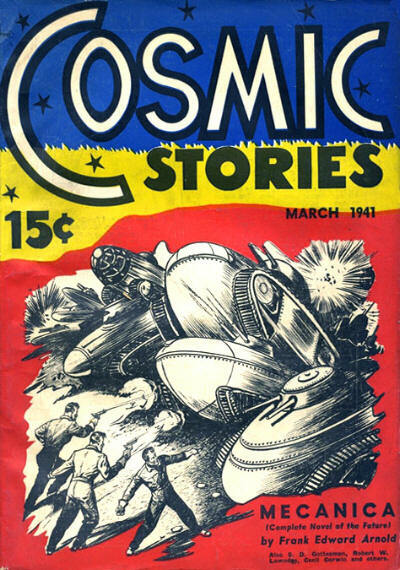 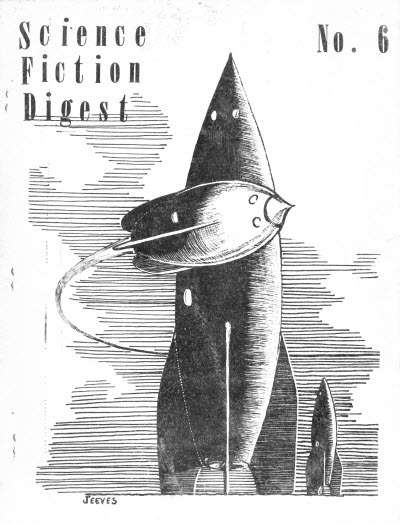 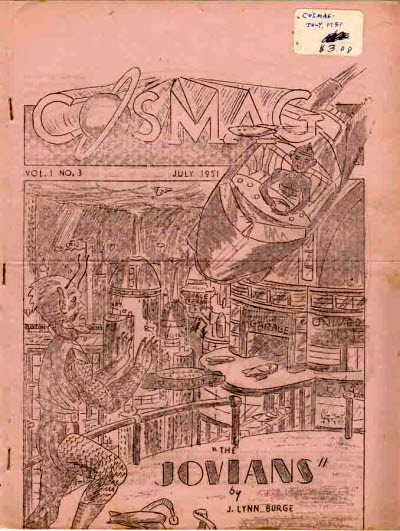 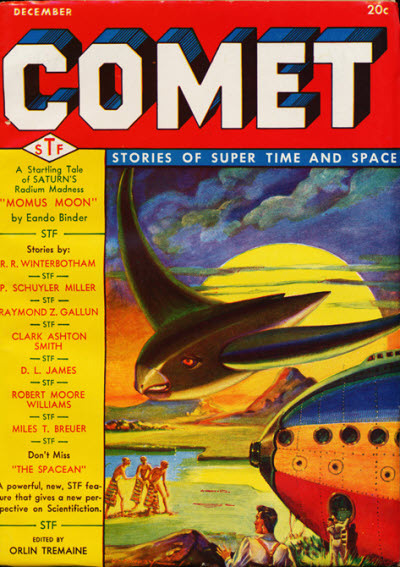 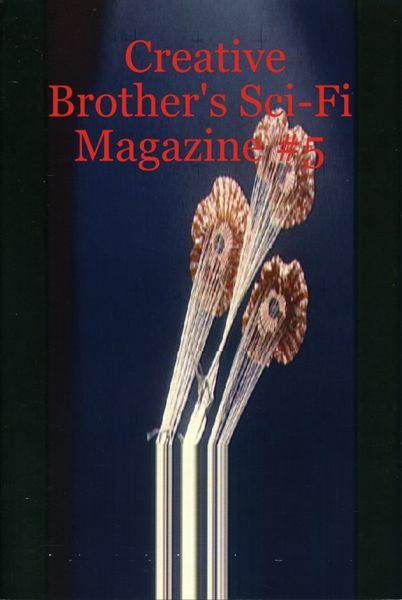 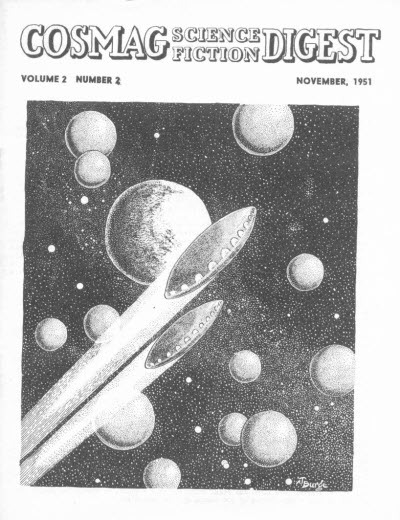 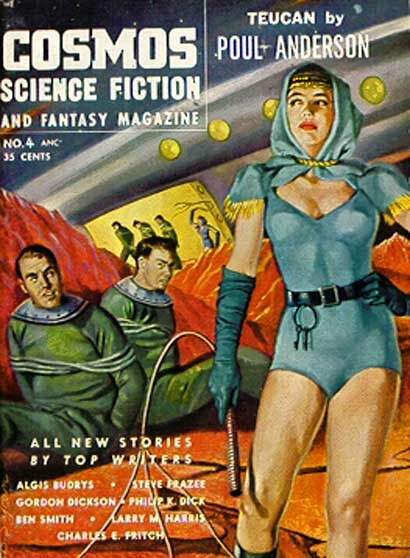 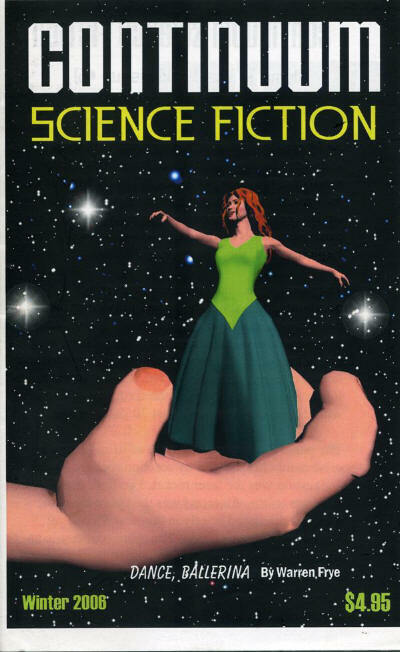 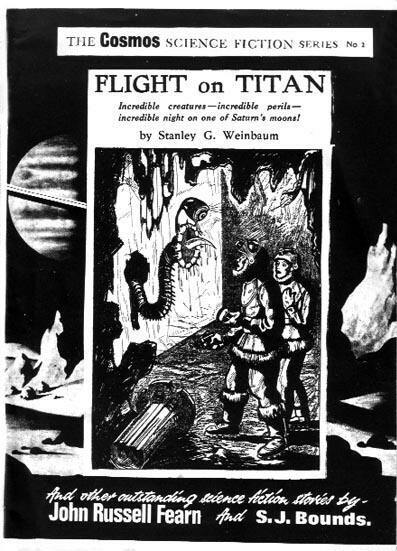 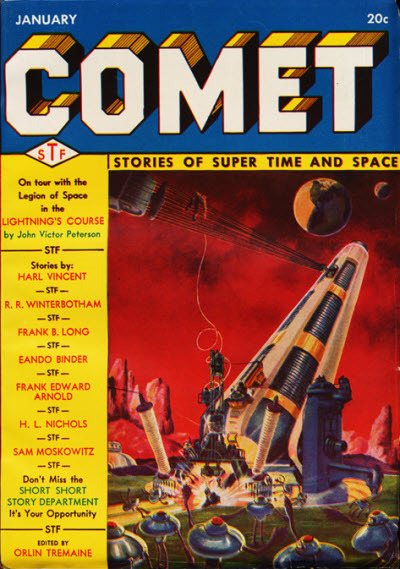 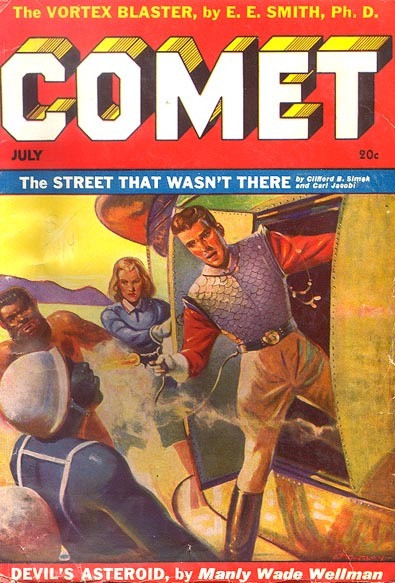 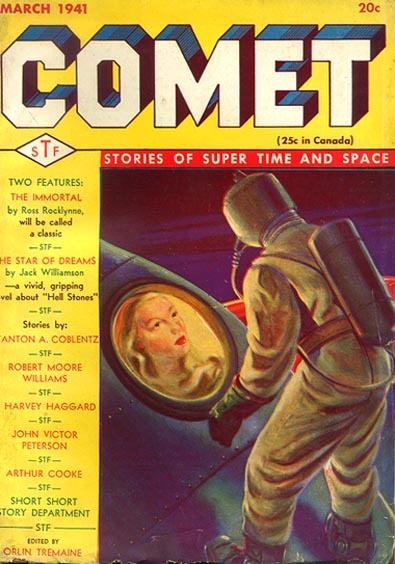 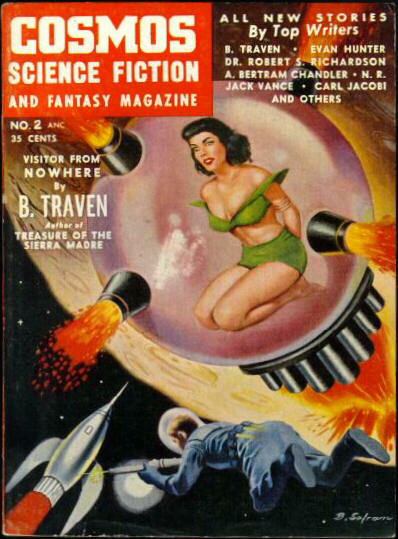 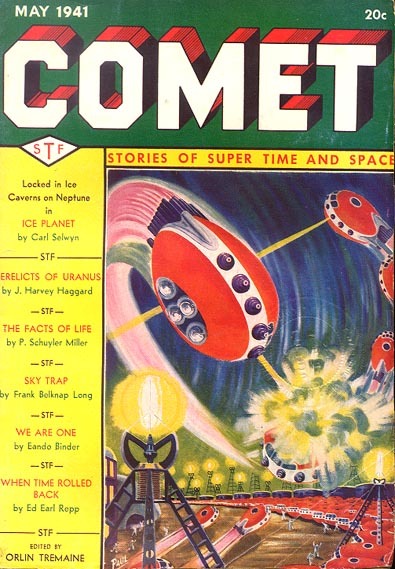 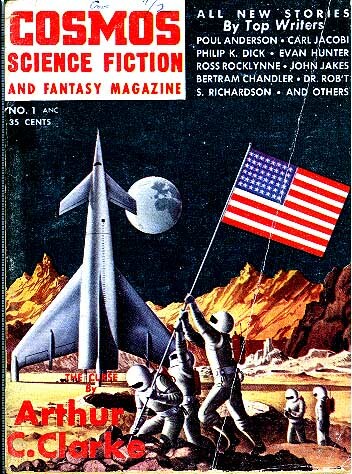 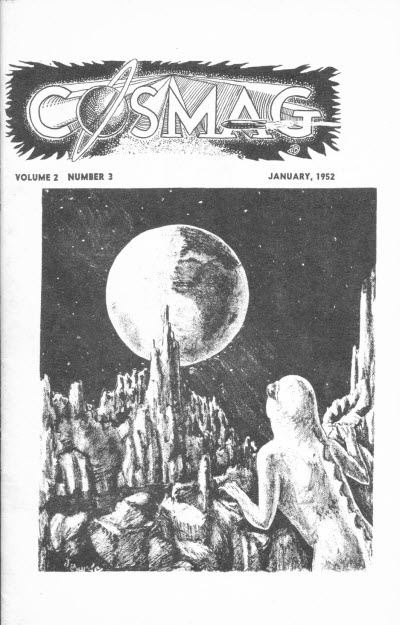 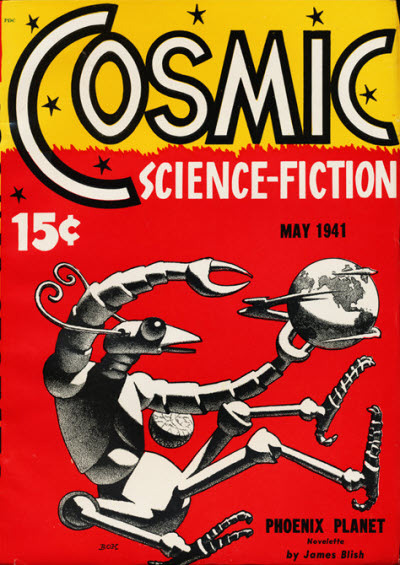 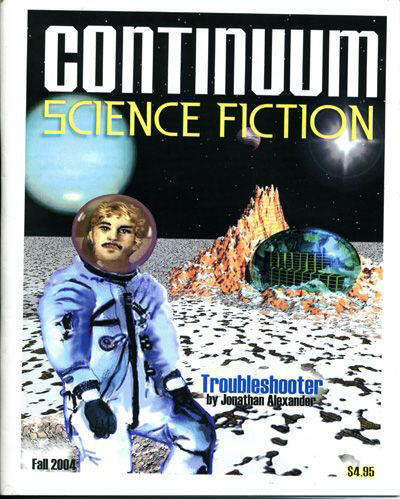 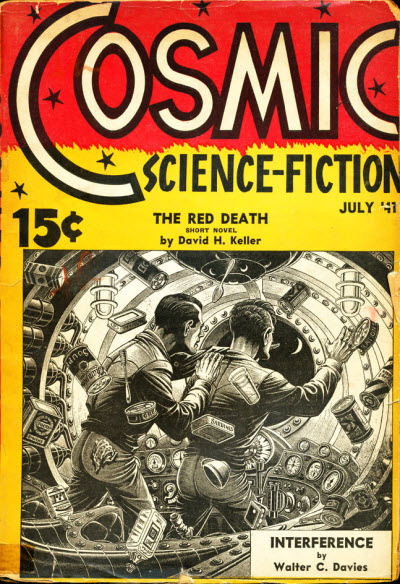 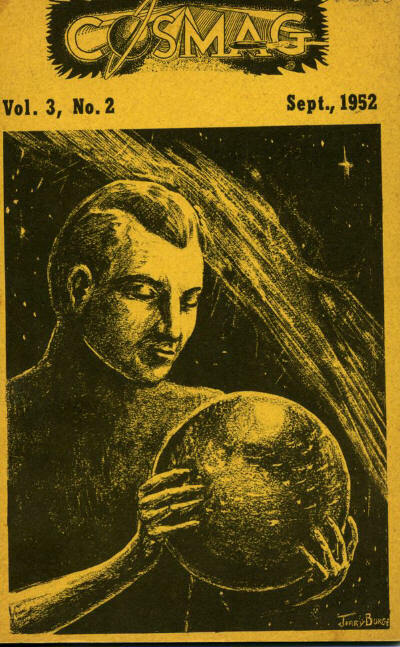 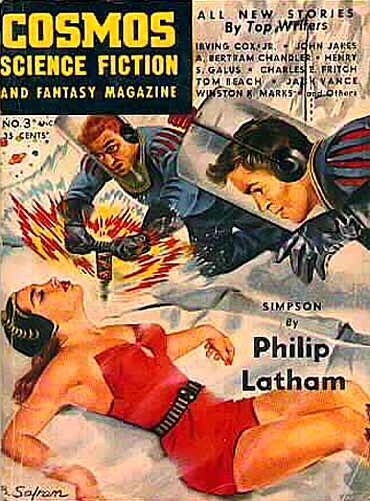 Cosmag and Science Fiction Digest were two separate fanzines of the 1950s which, from September 1951, were published together, initially with a combined cover, and then with two separate covers published tete-beche. 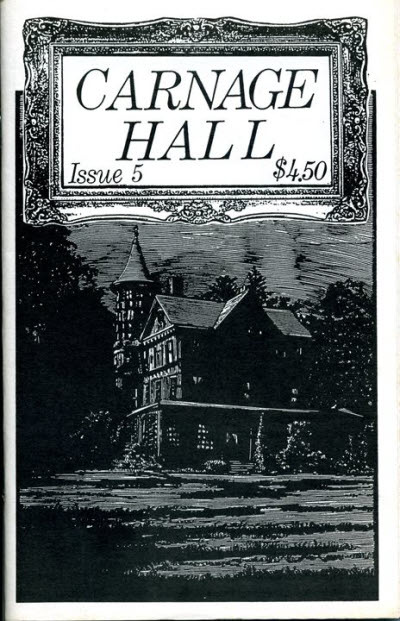 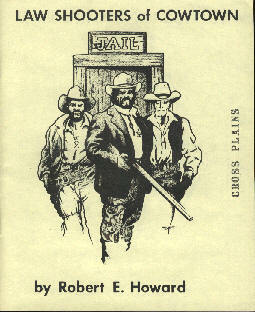 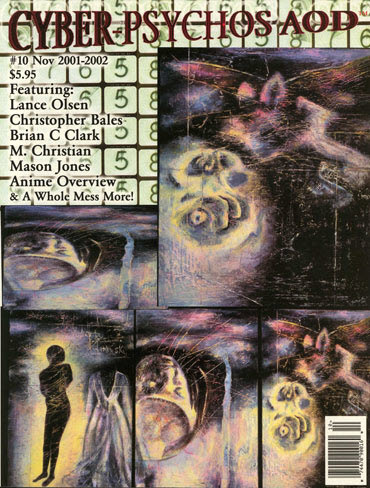 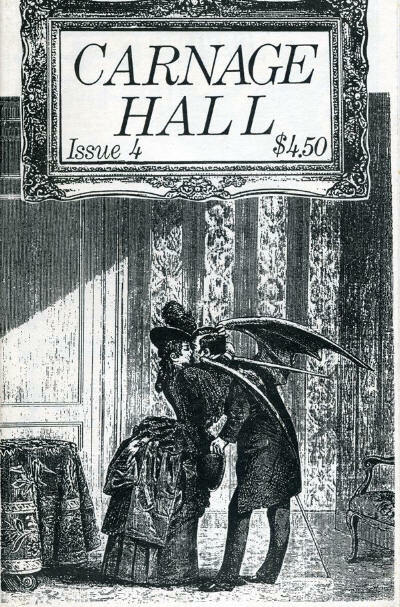 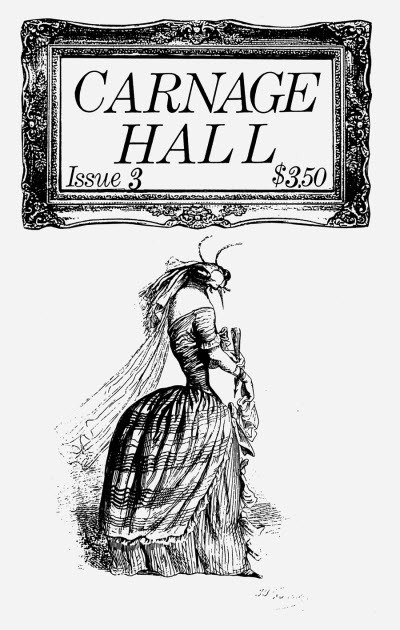 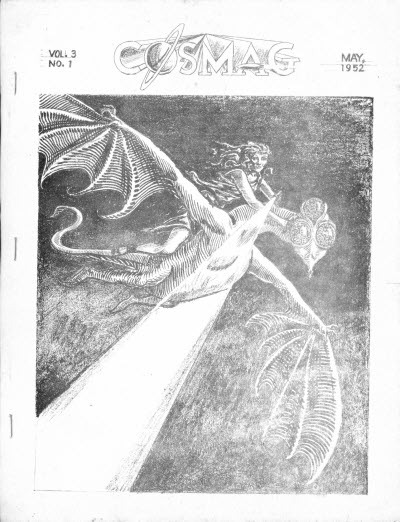 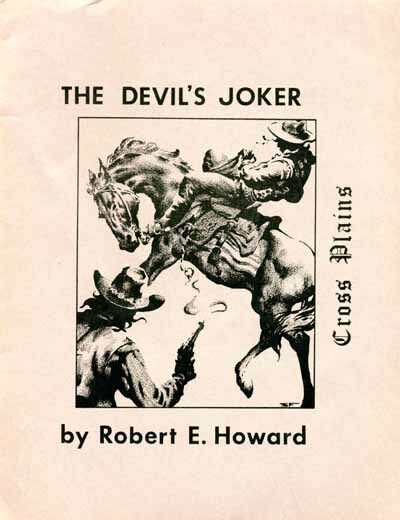 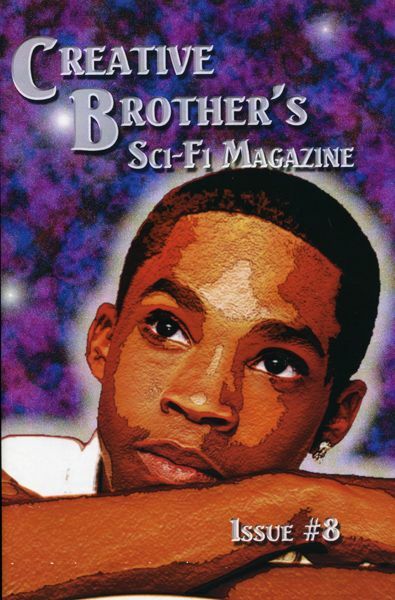 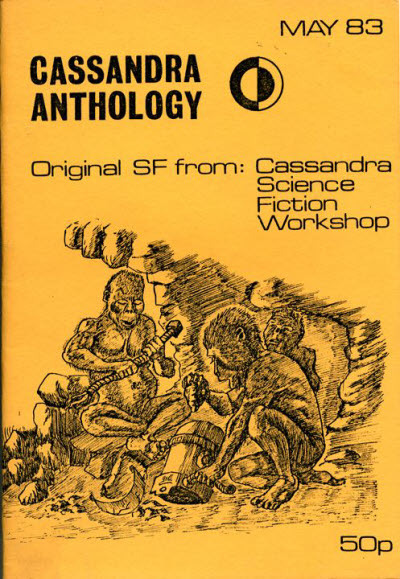 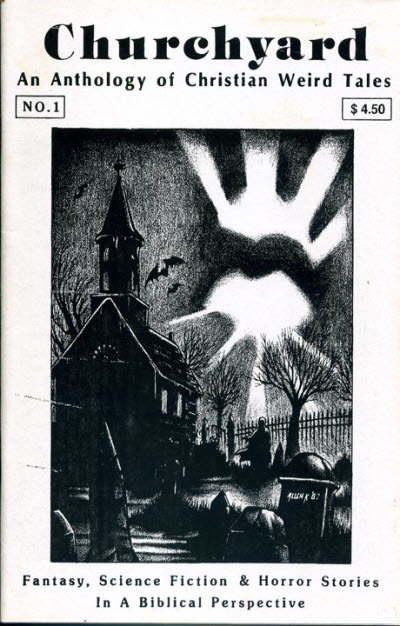 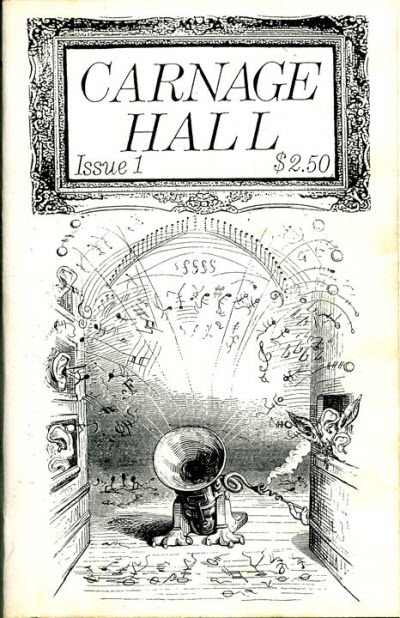 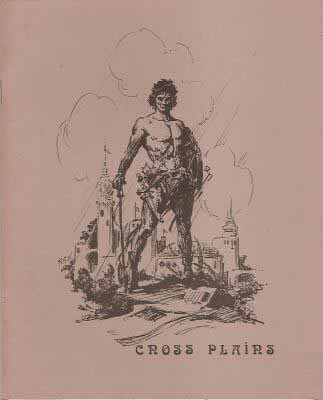 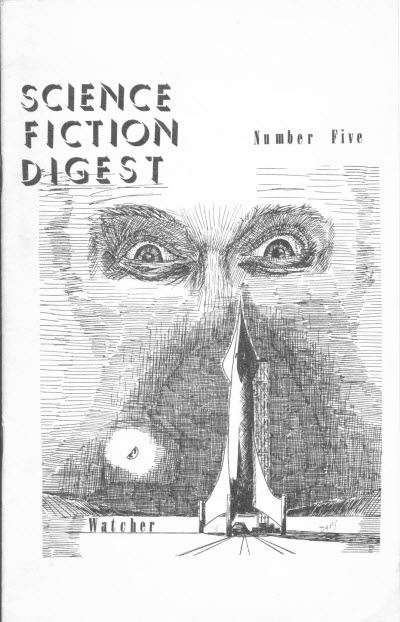 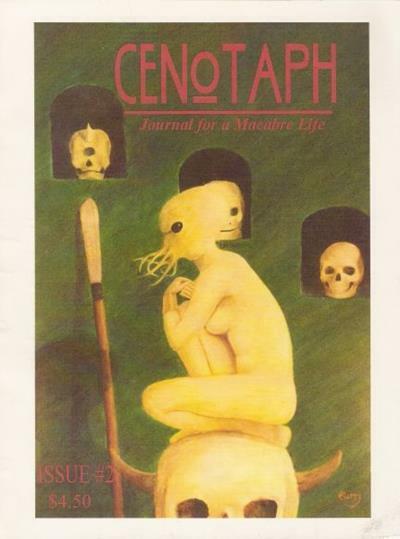 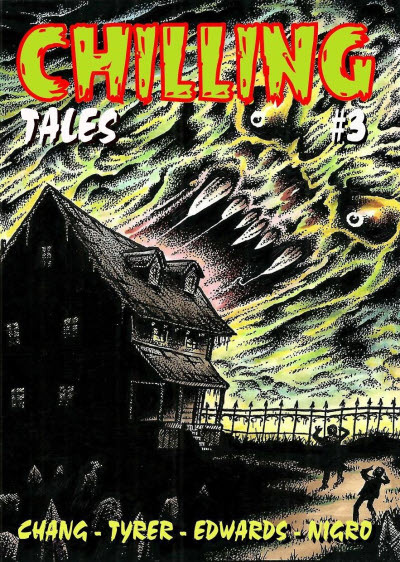 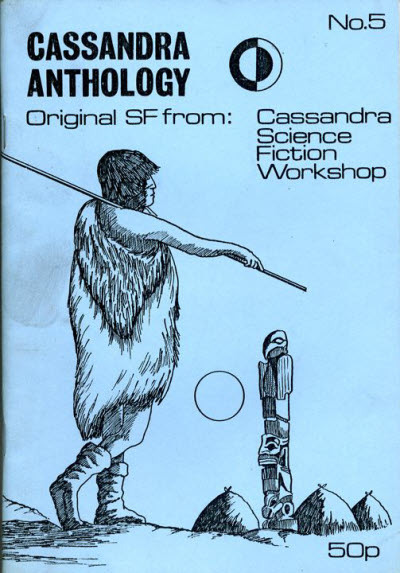 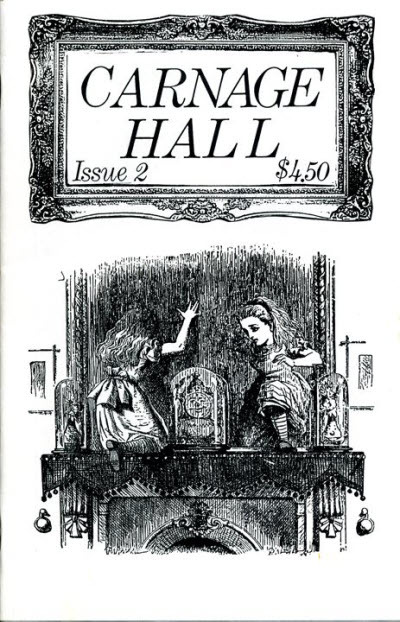 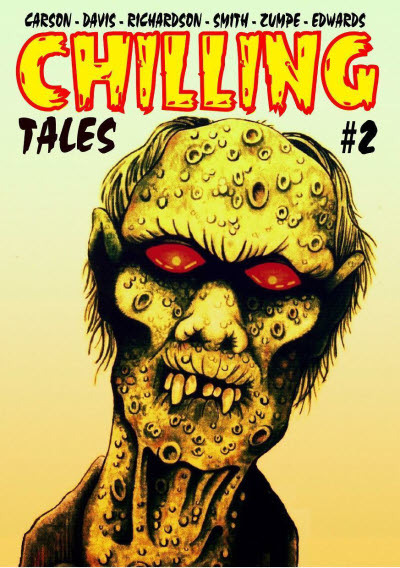 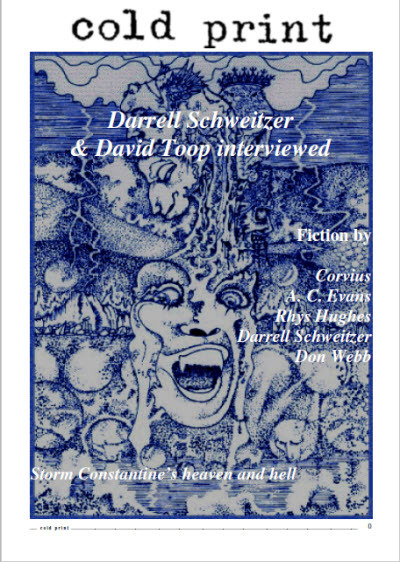 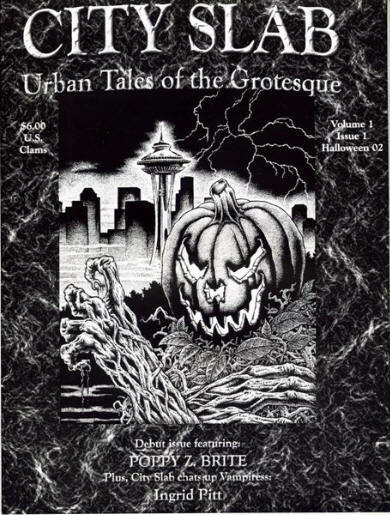 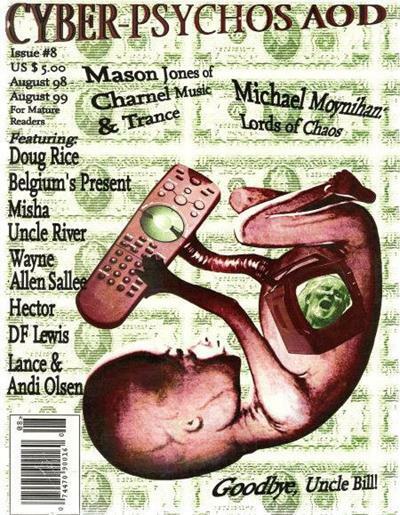 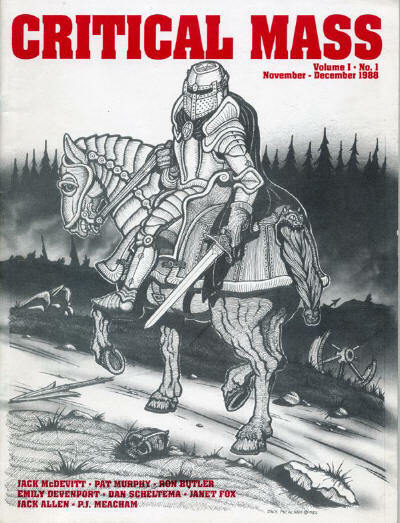 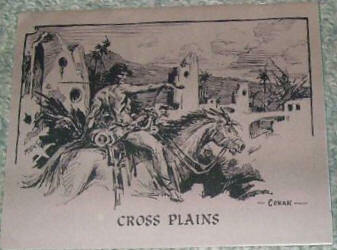 Fanzine that published early stories by Charles Eric Maine. 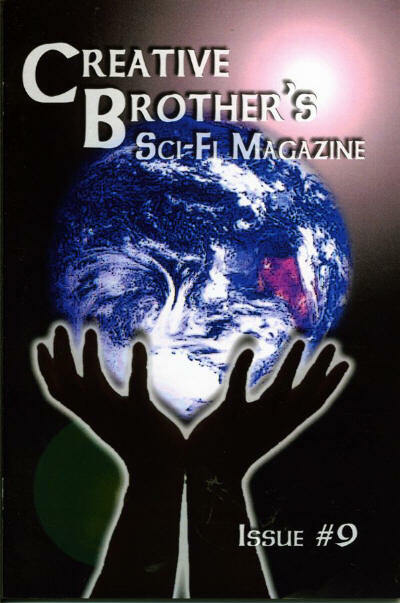 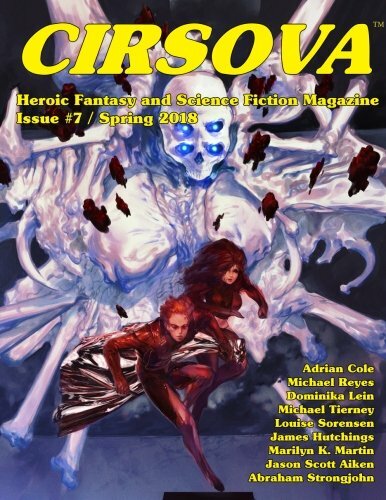 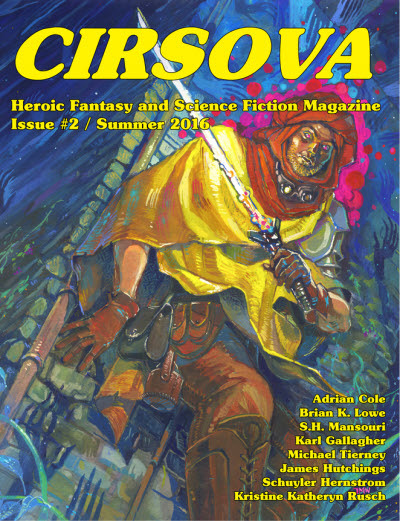 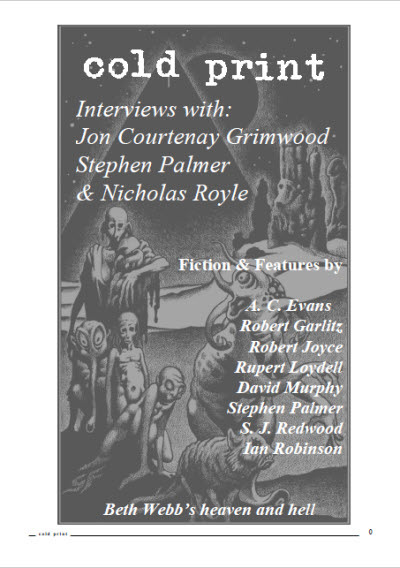 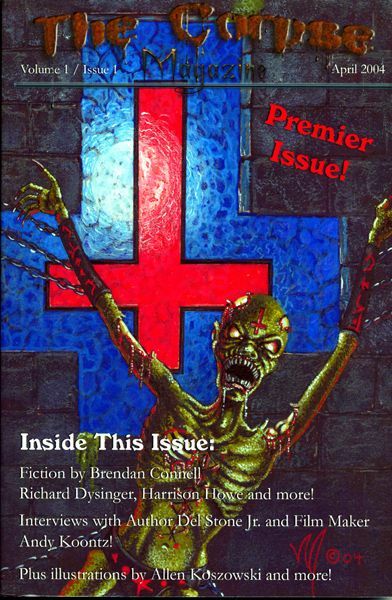 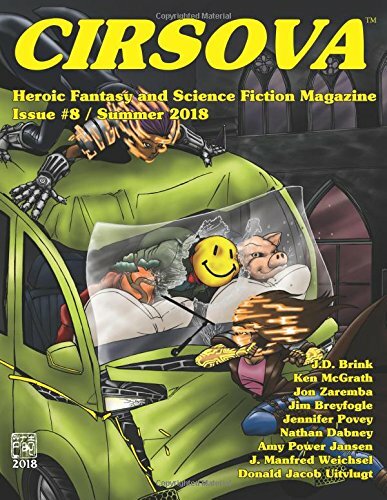 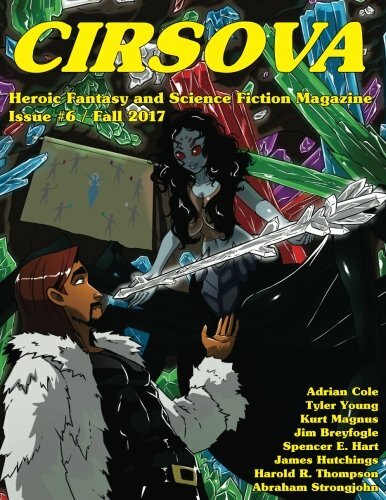 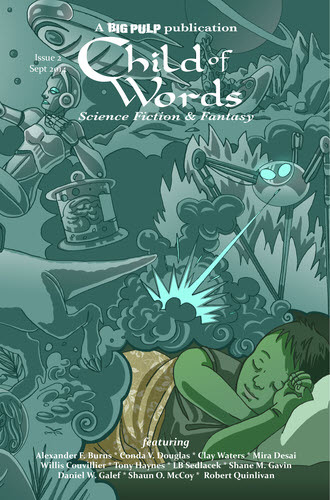 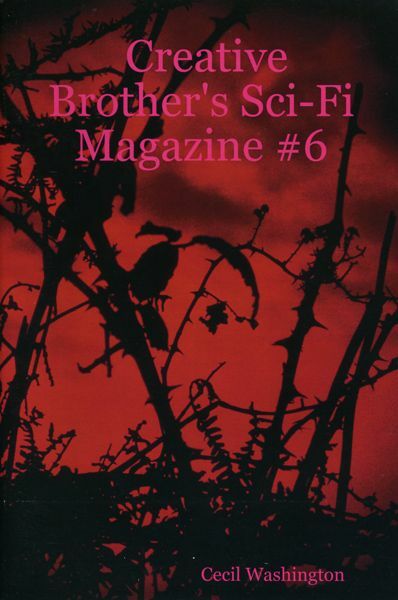 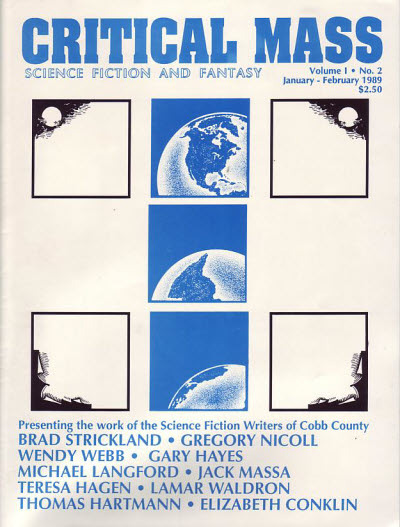 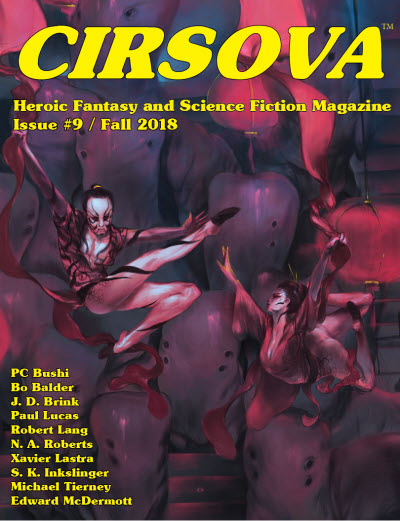 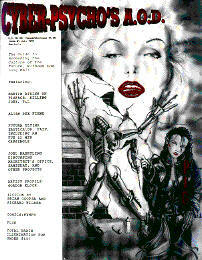 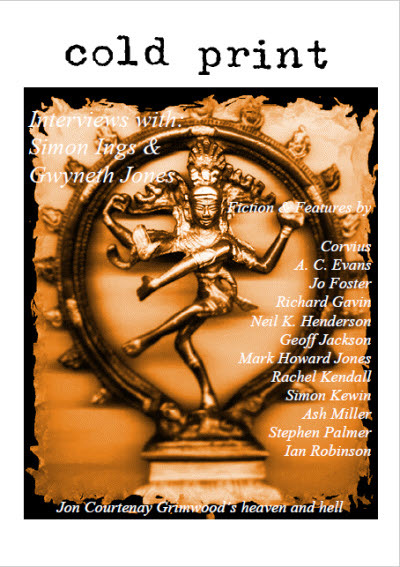 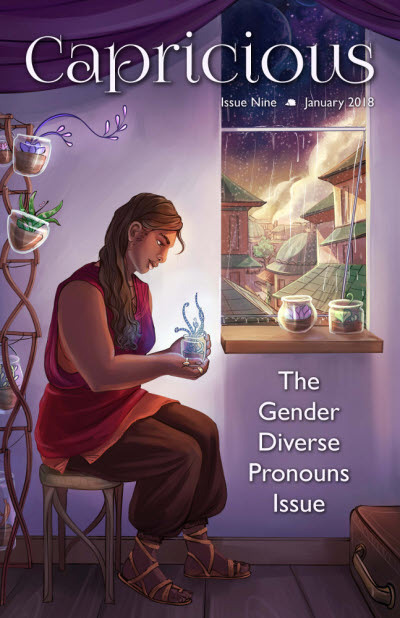 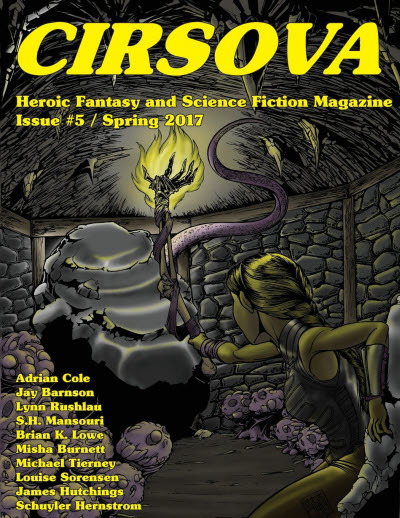 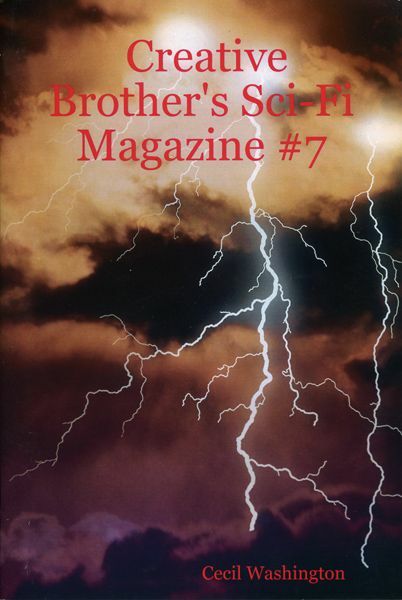 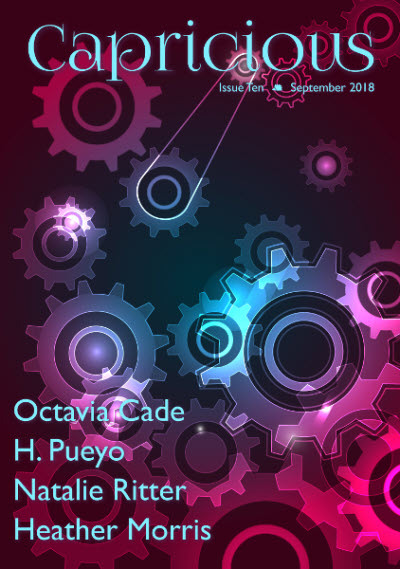 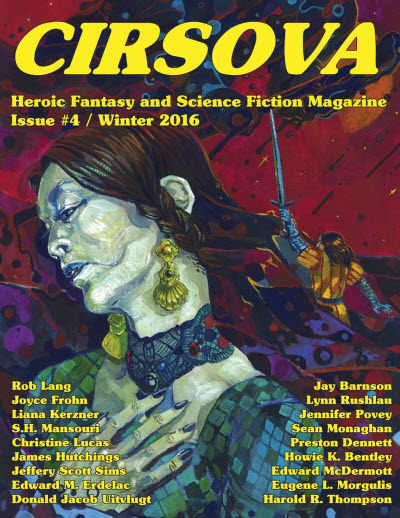 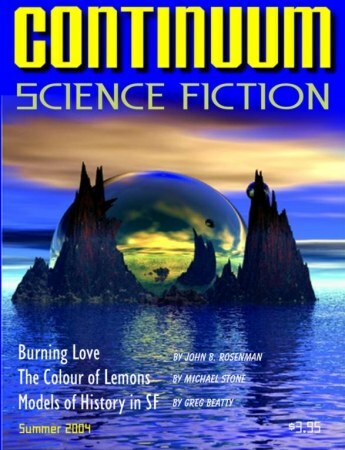 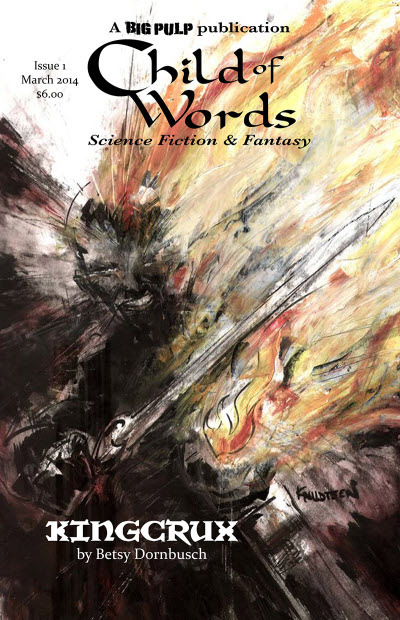 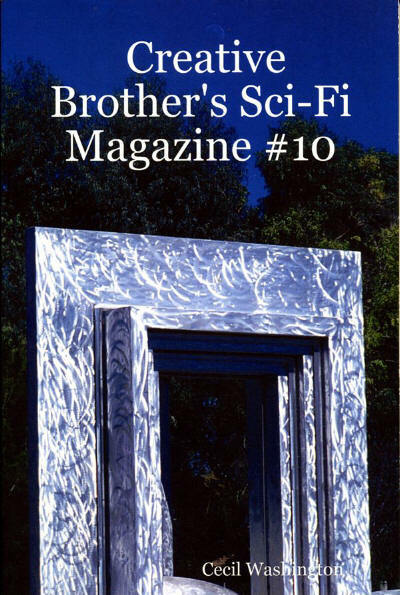 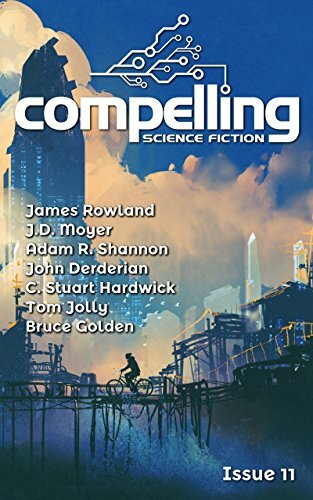 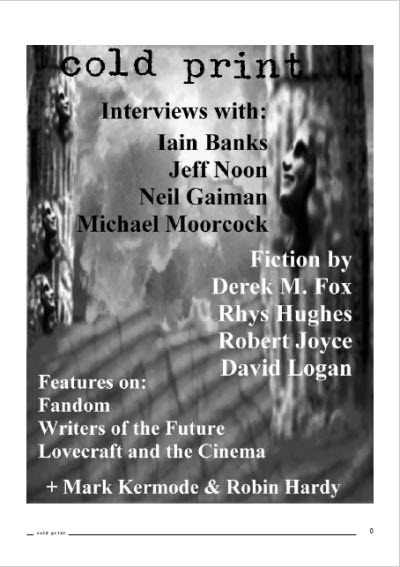 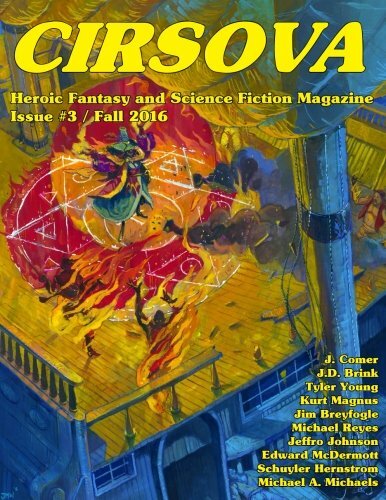 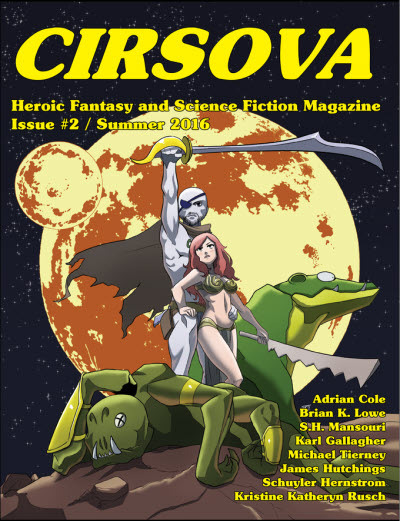 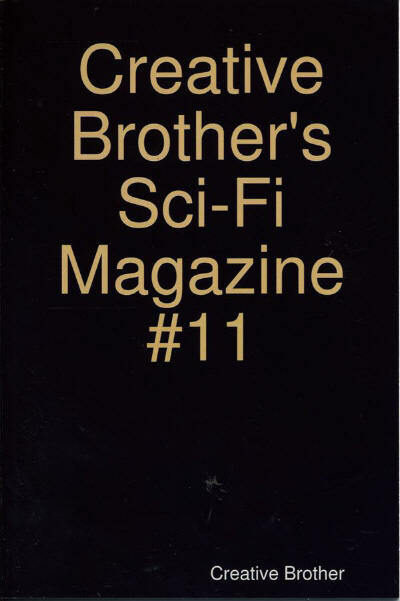 Fanzine that published some fiction. 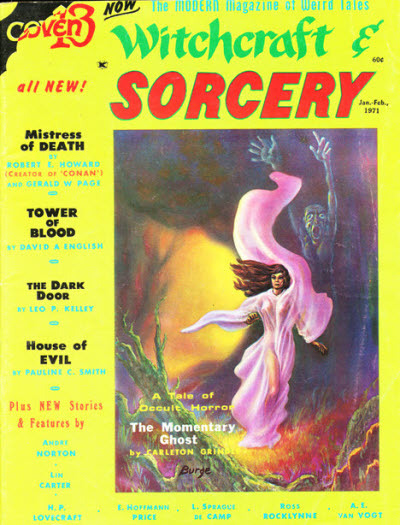 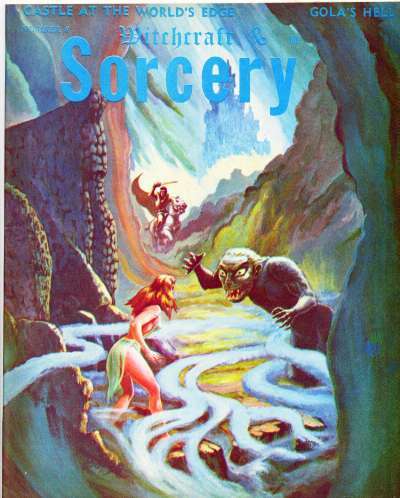 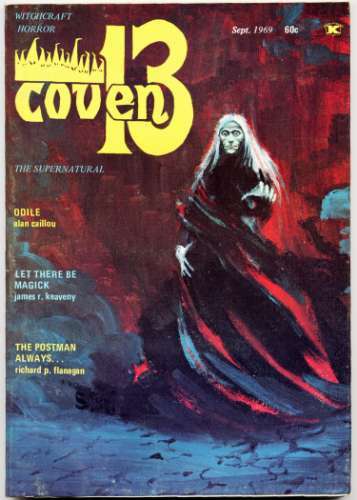 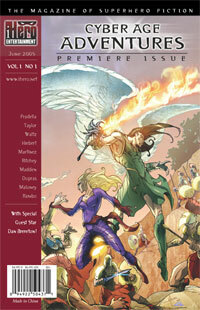 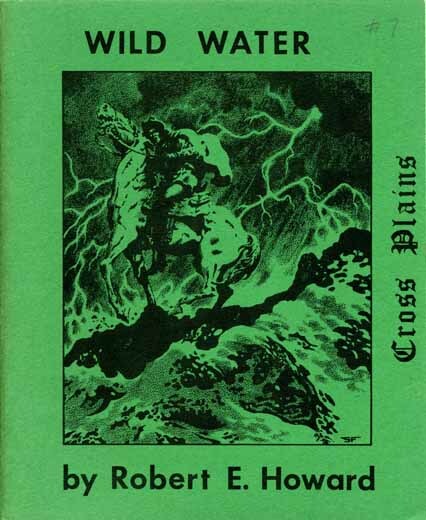 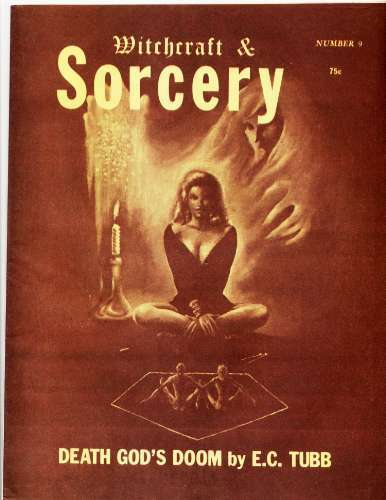 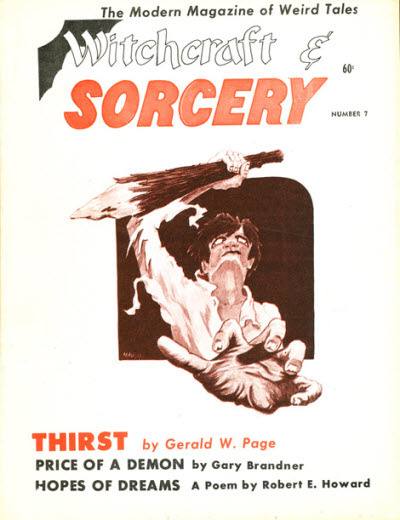 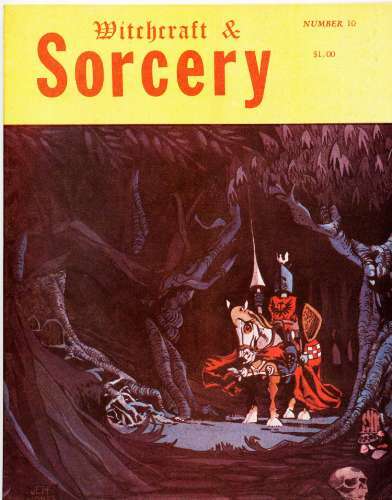 After the fourth issue it was called Witchcraft & Sorcery. 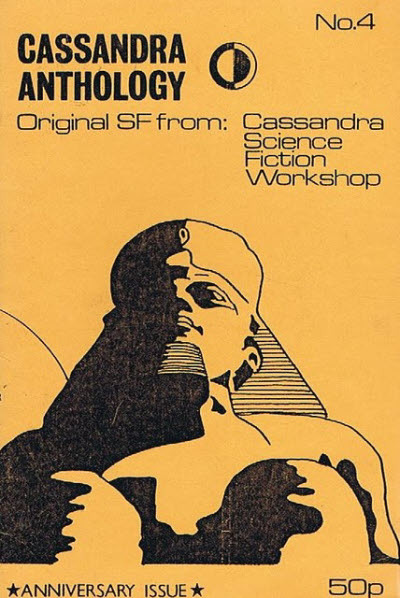 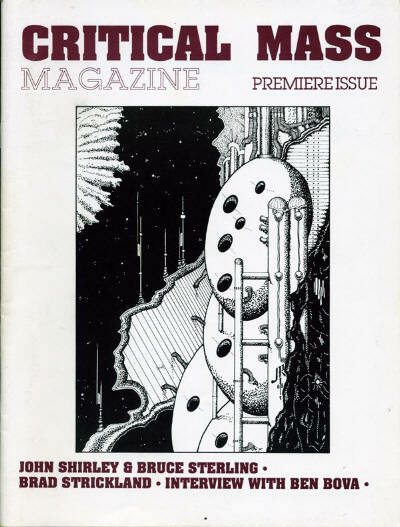 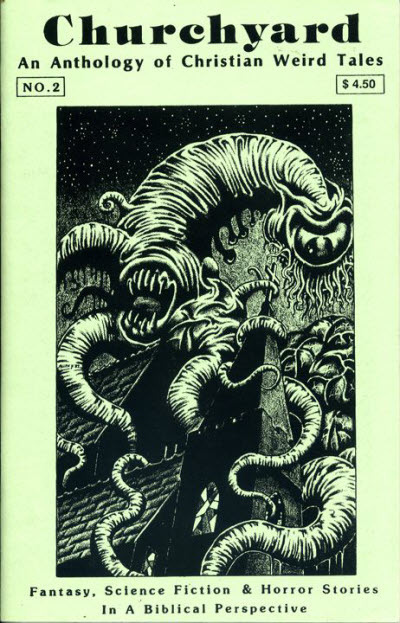 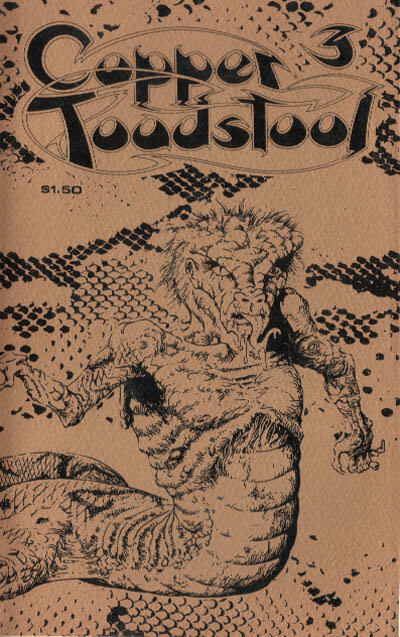 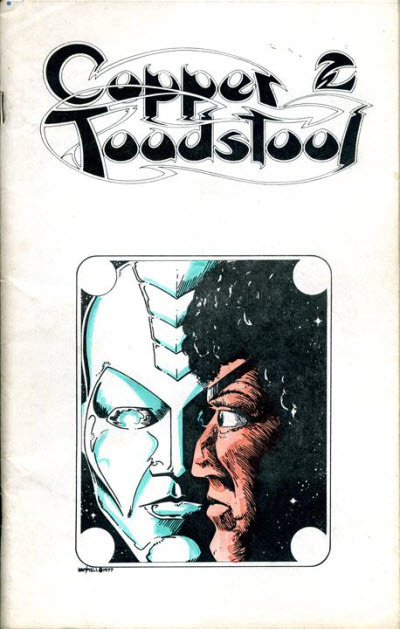 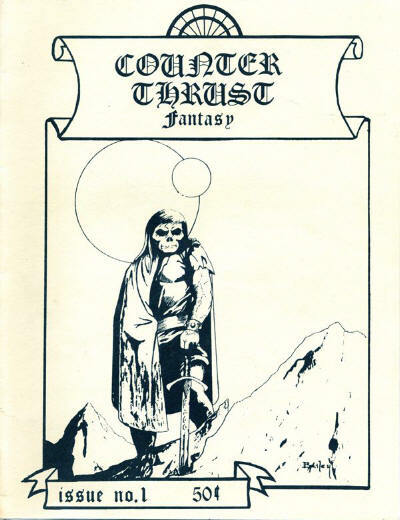 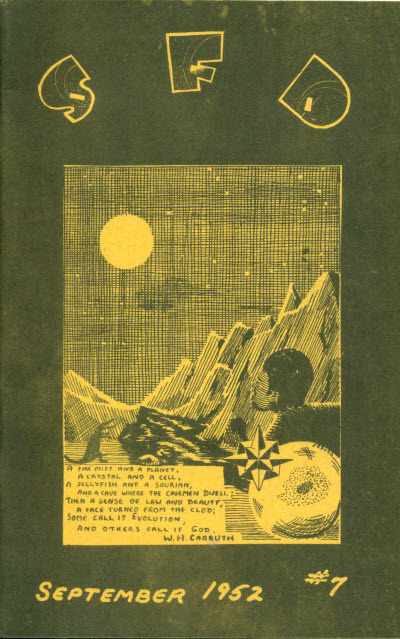 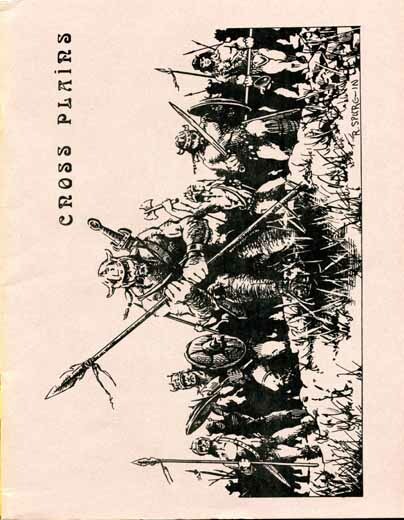 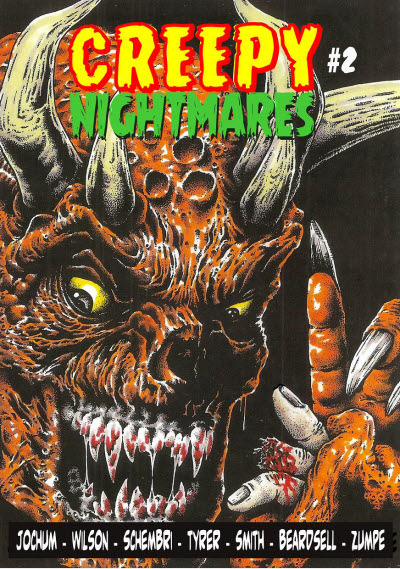 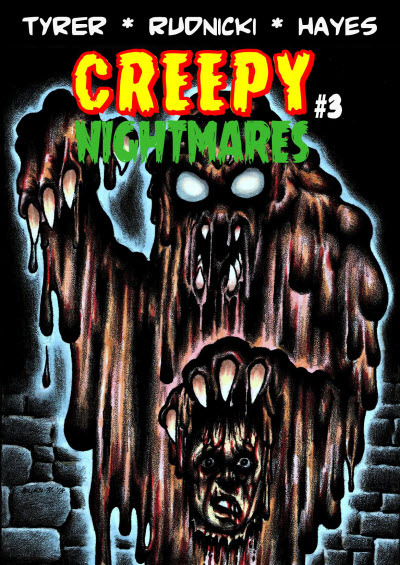 Fanzine produced by John Carnell for the British Amateur Press Association, containing fiction mainly reprinted from other fanzines or from Unknown Worlds by authors such as Nelson S. Bond, Ray Bradbury & Lester Del Rey.